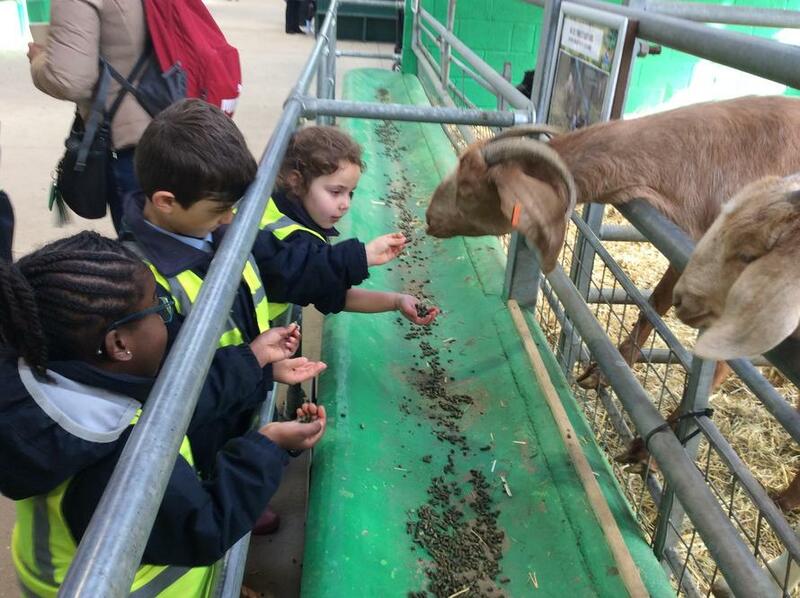 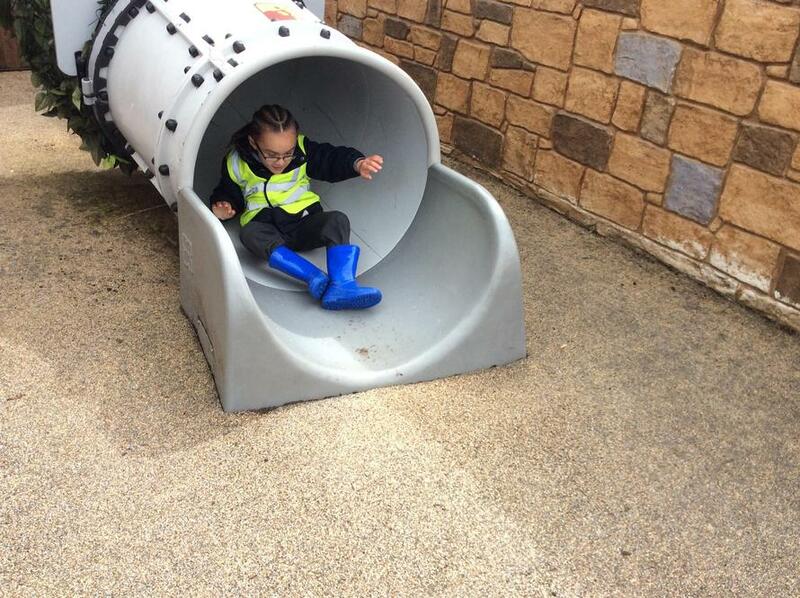 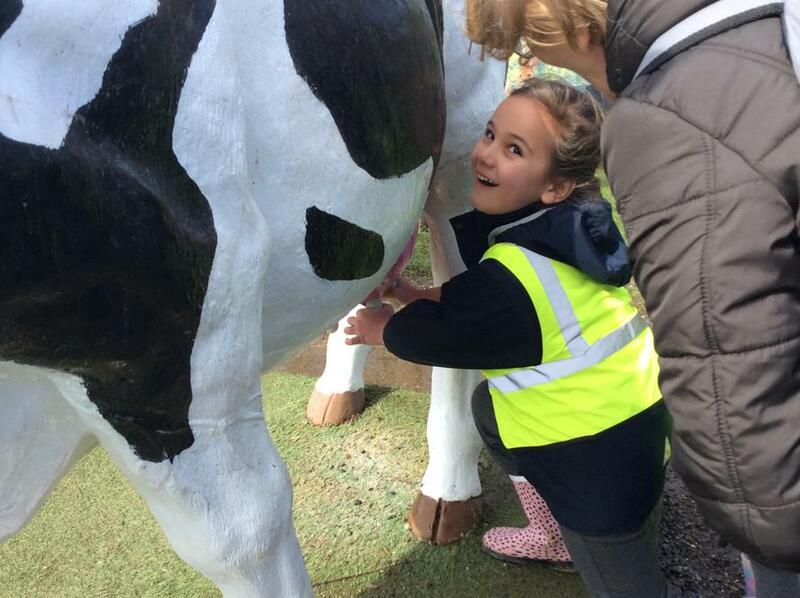 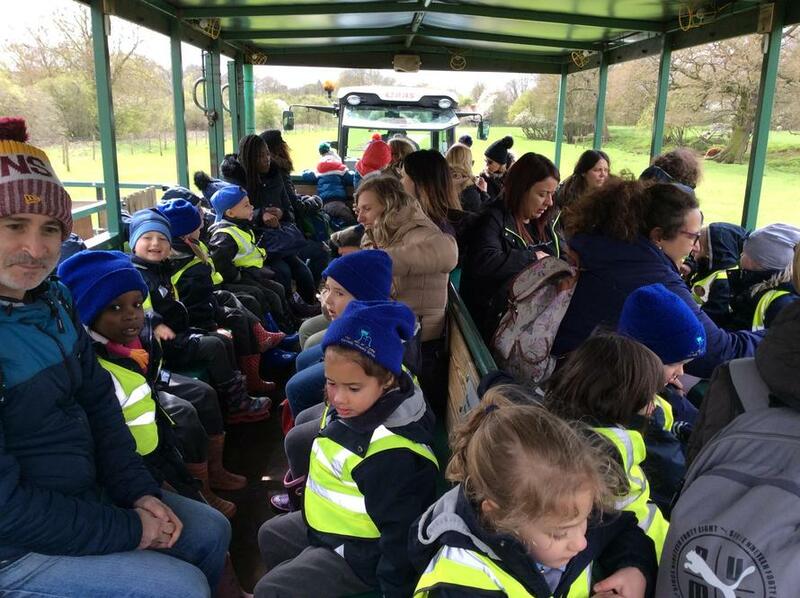 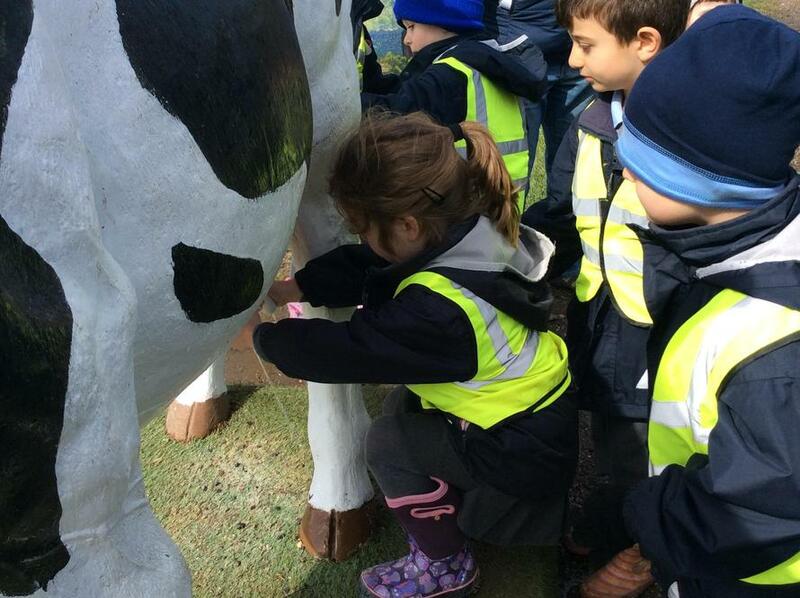 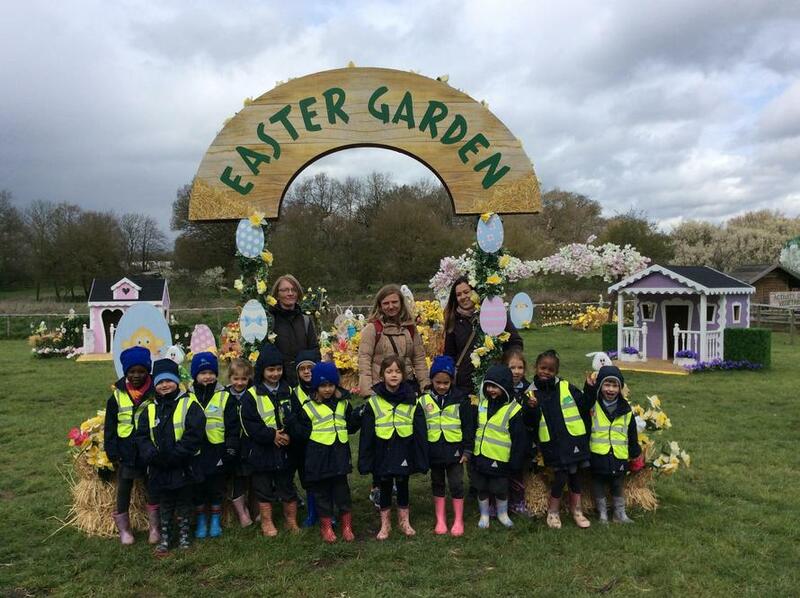 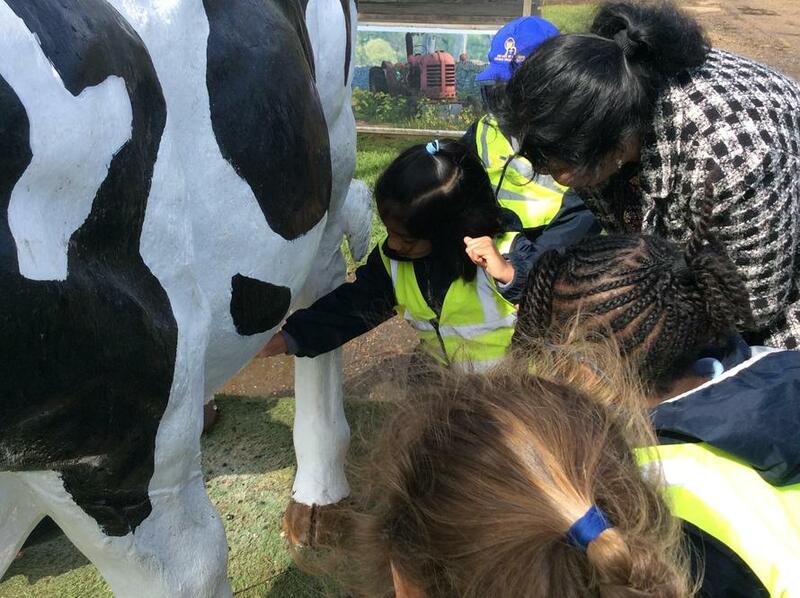 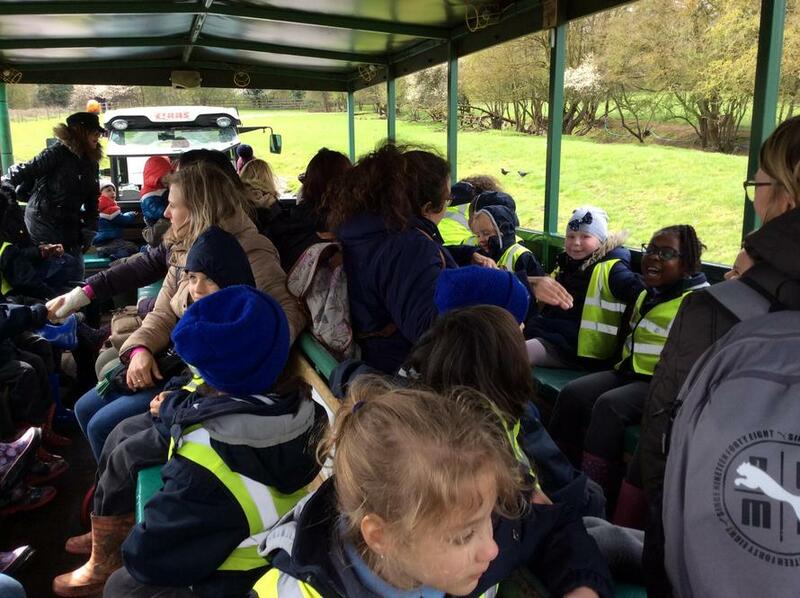 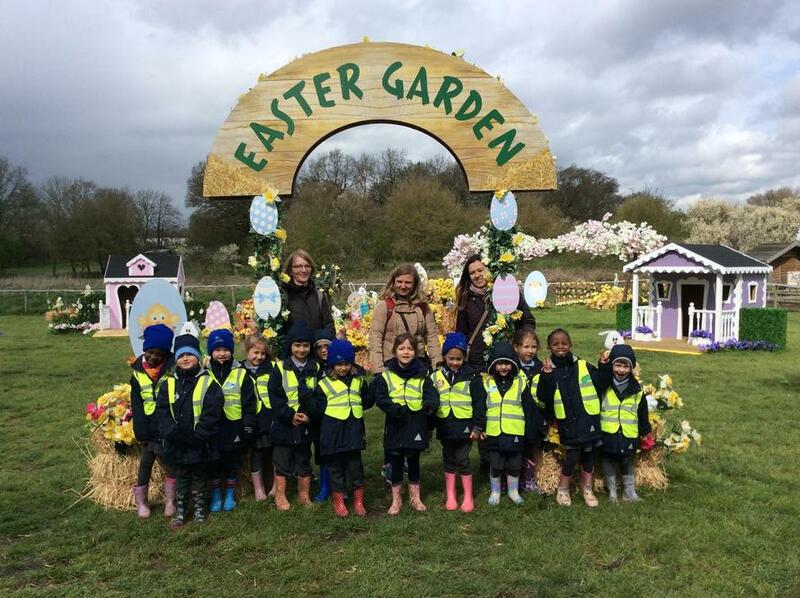 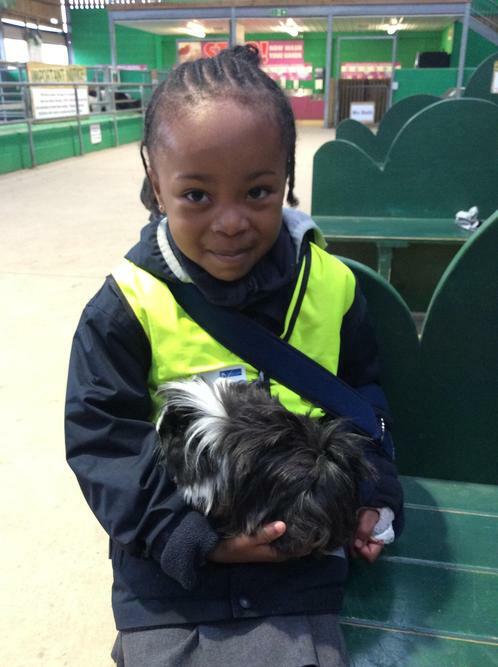 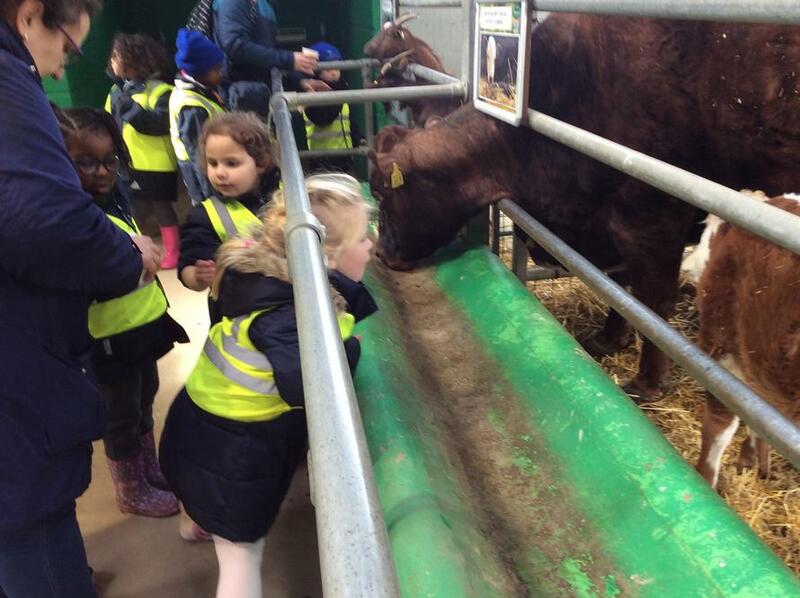 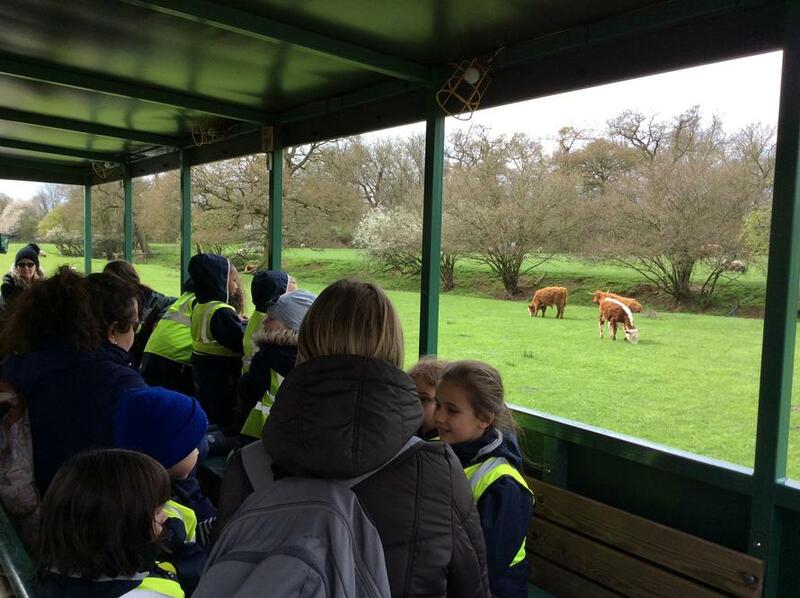 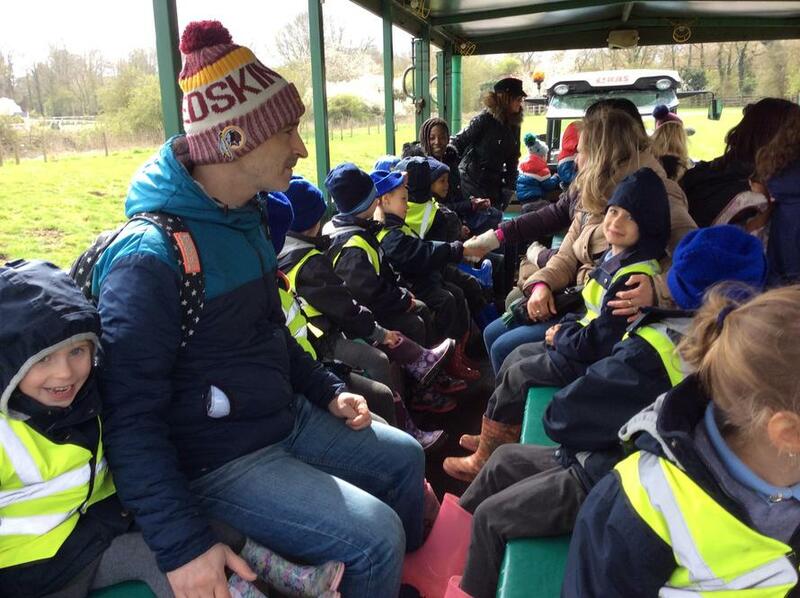 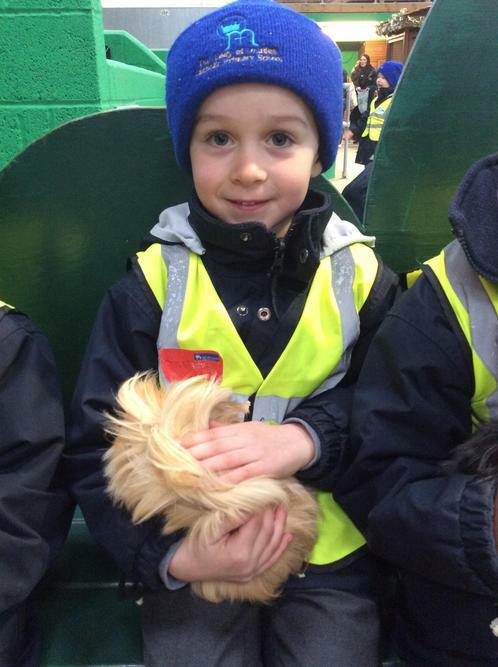 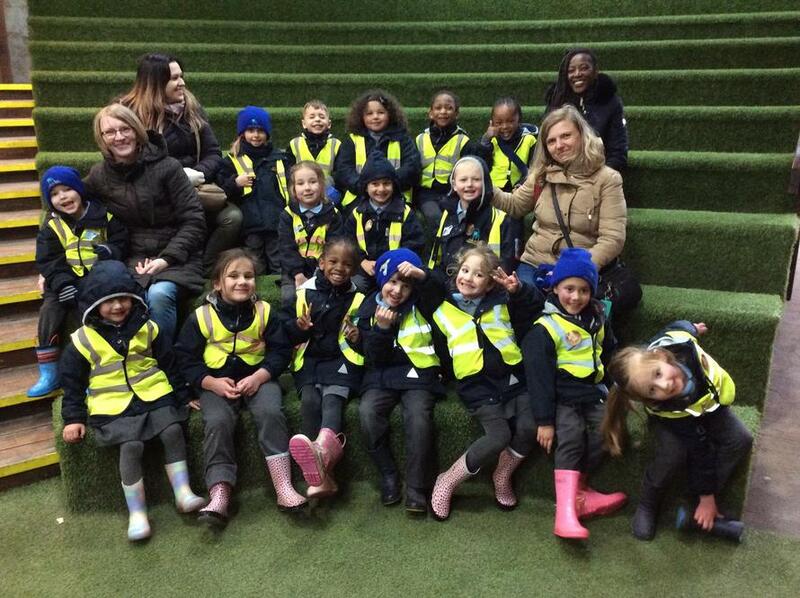 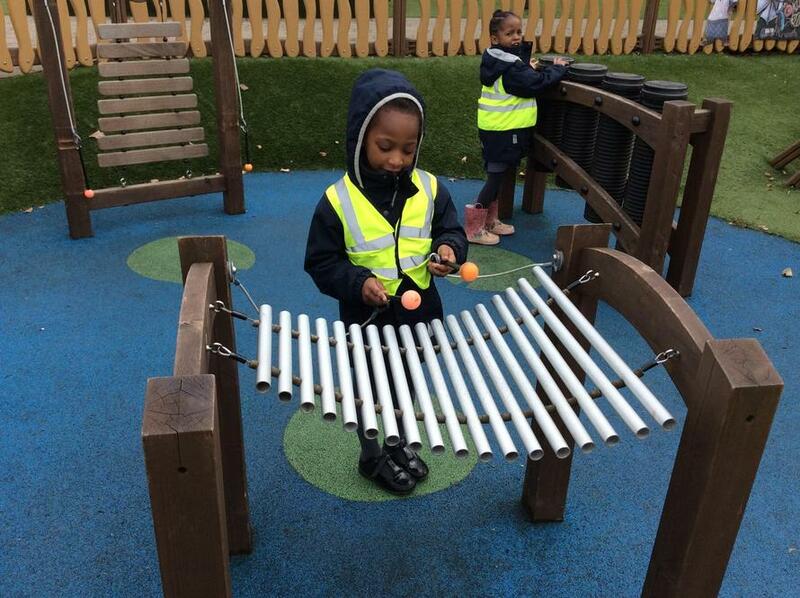 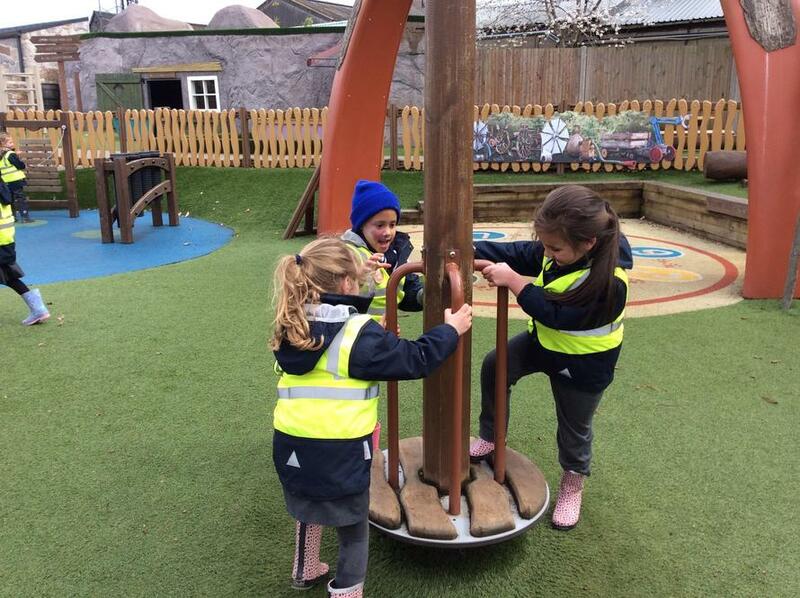 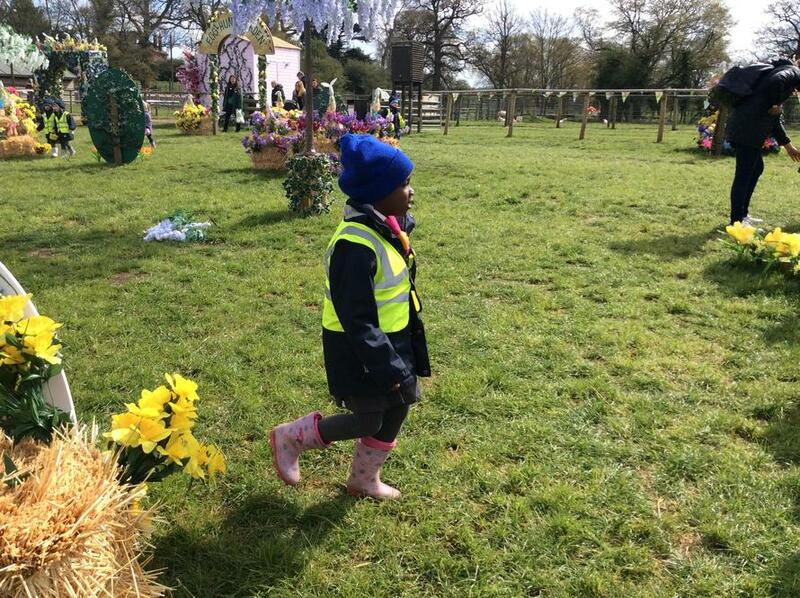 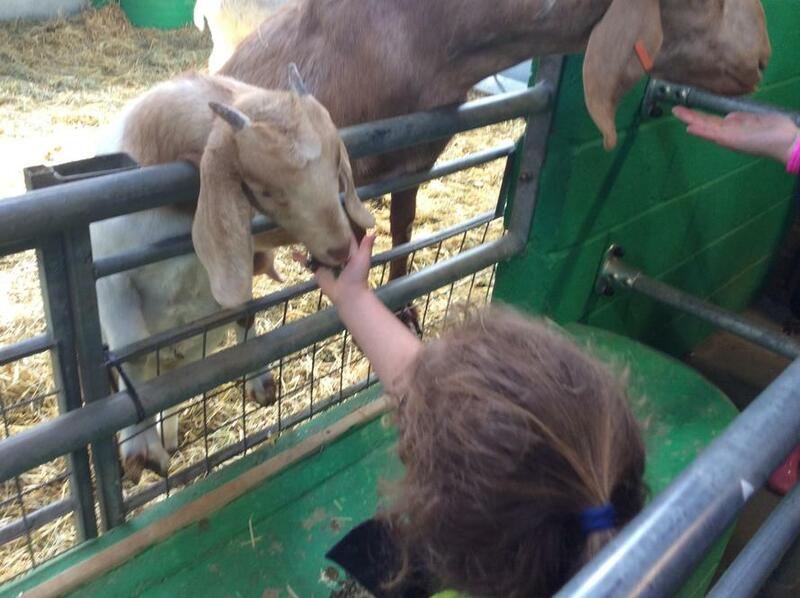 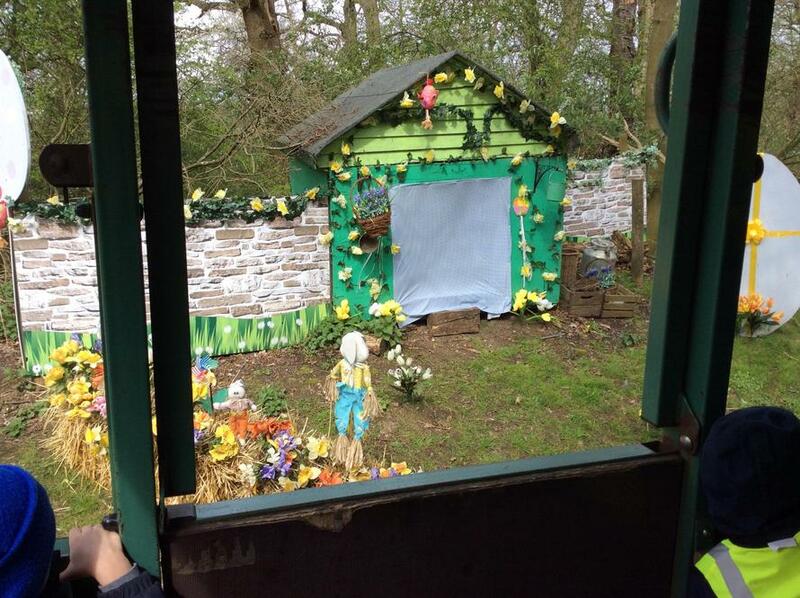 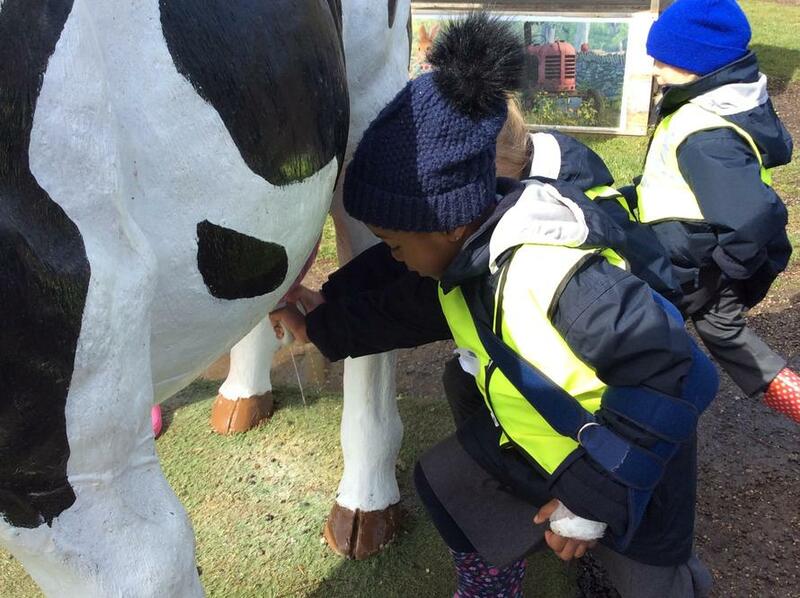 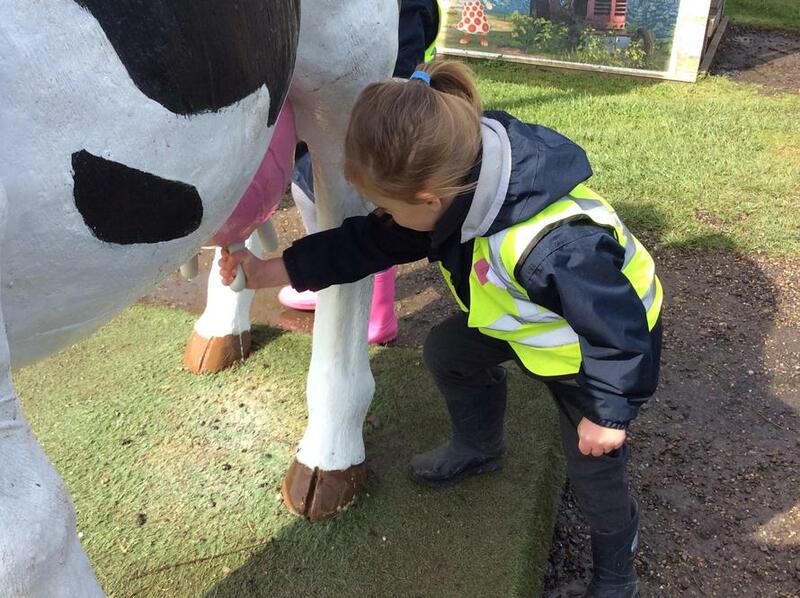 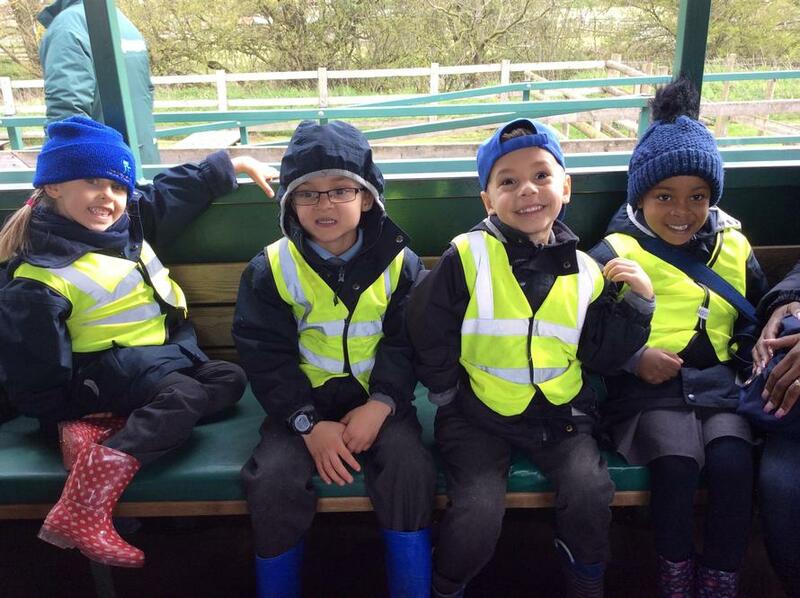 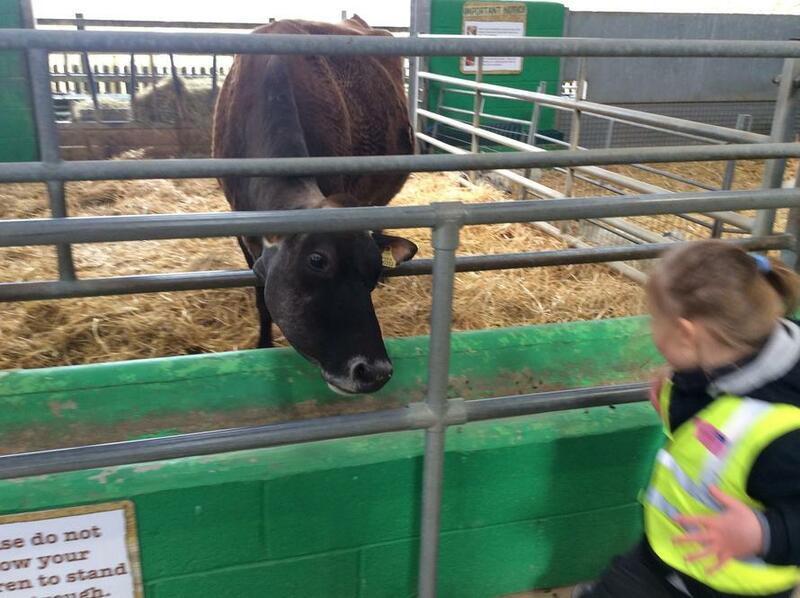 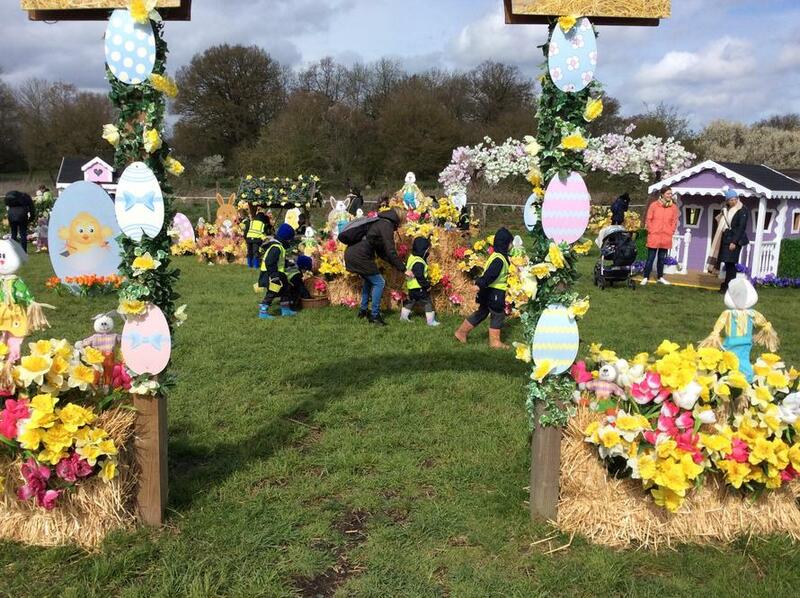 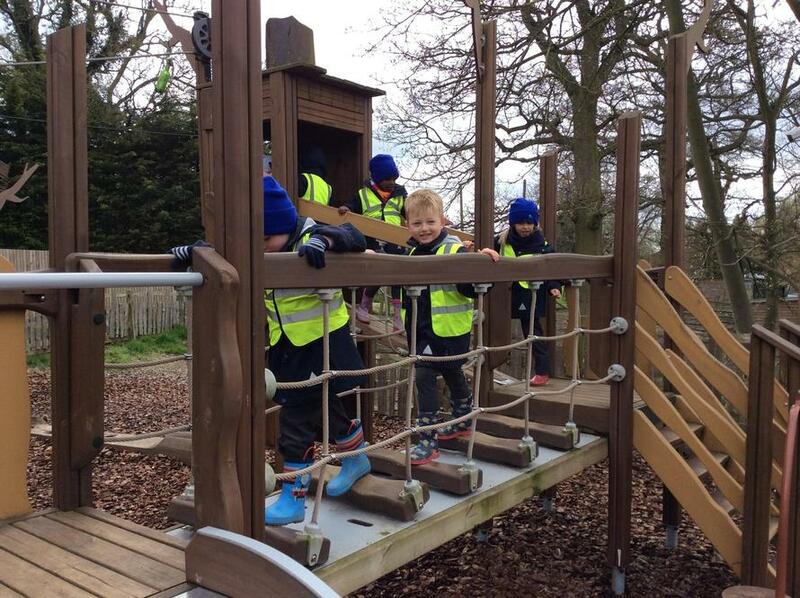 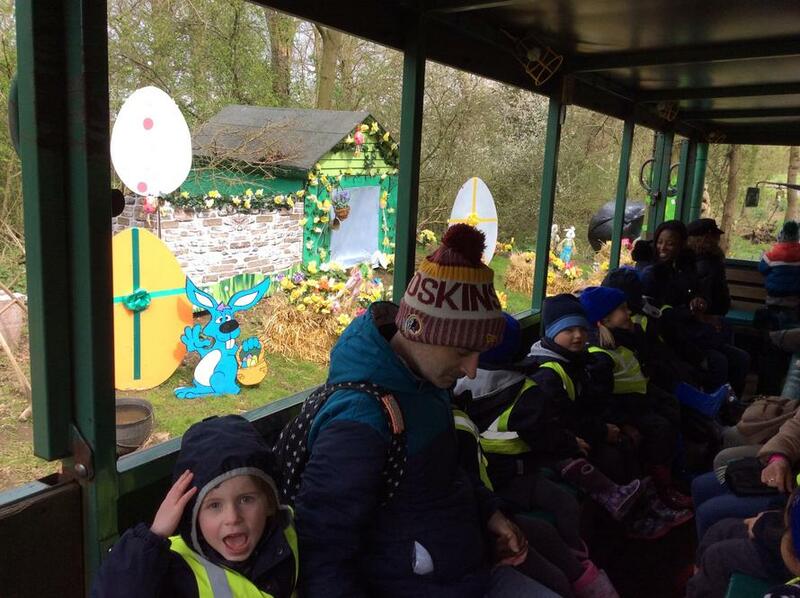 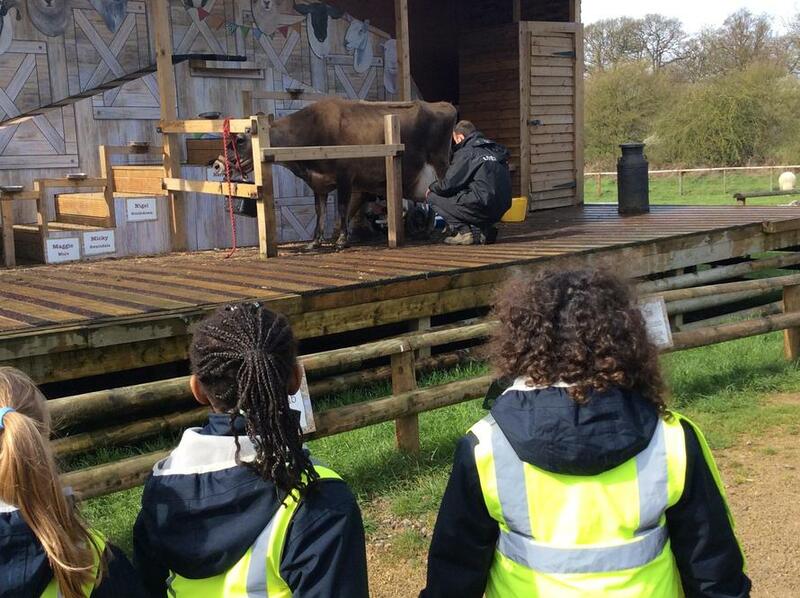 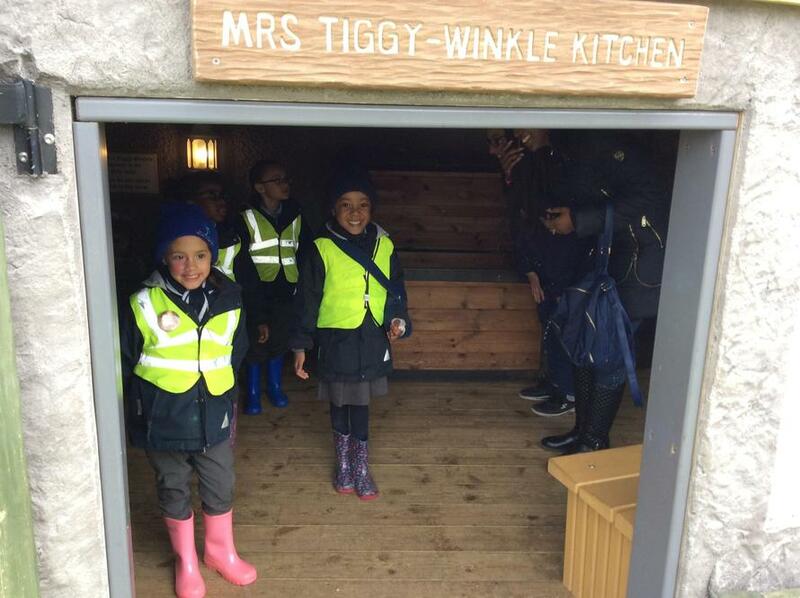 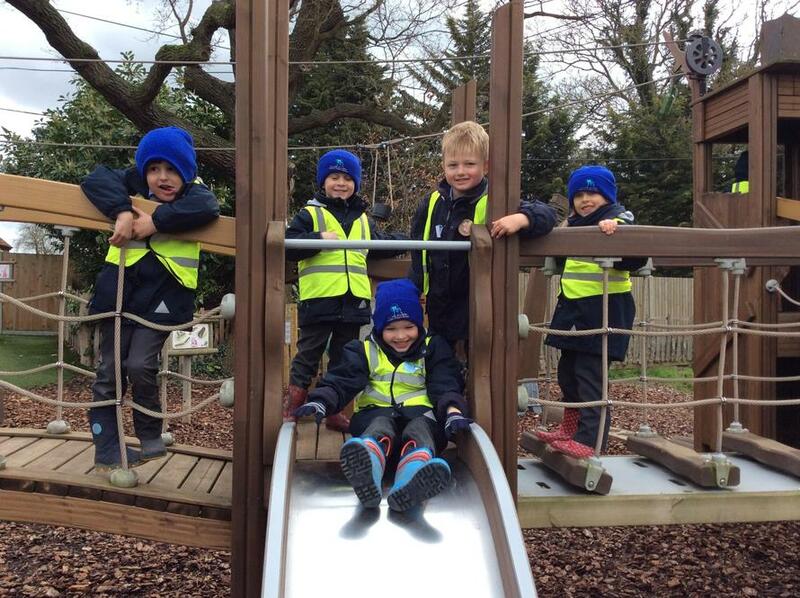 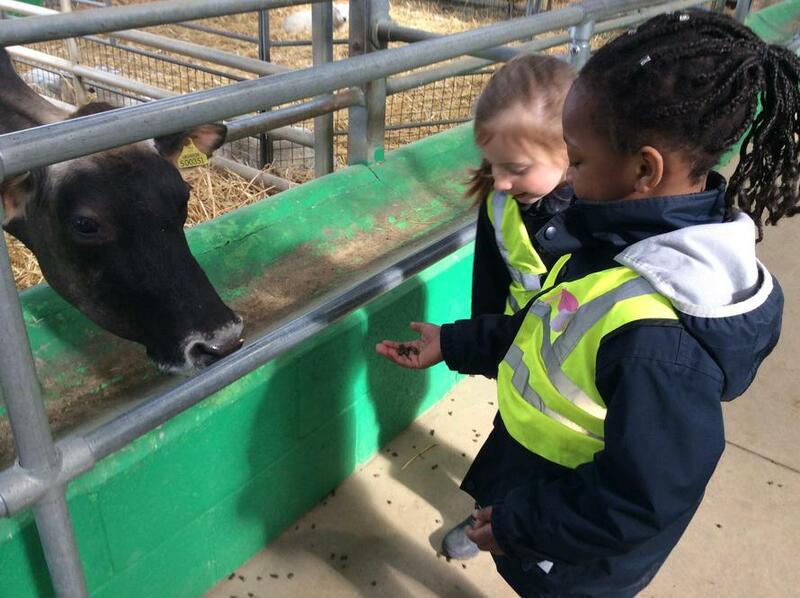 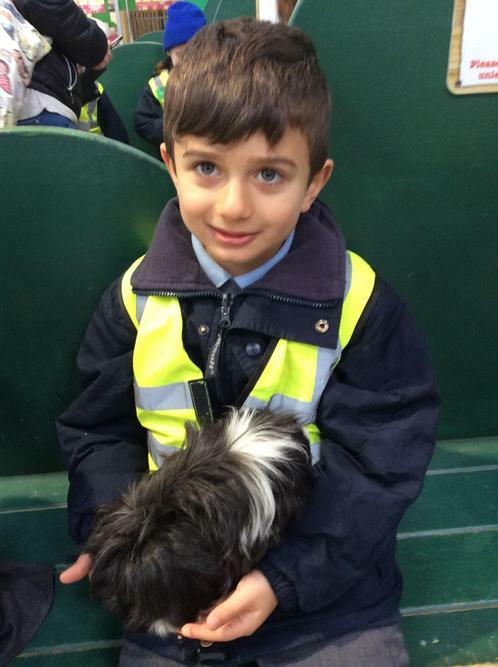 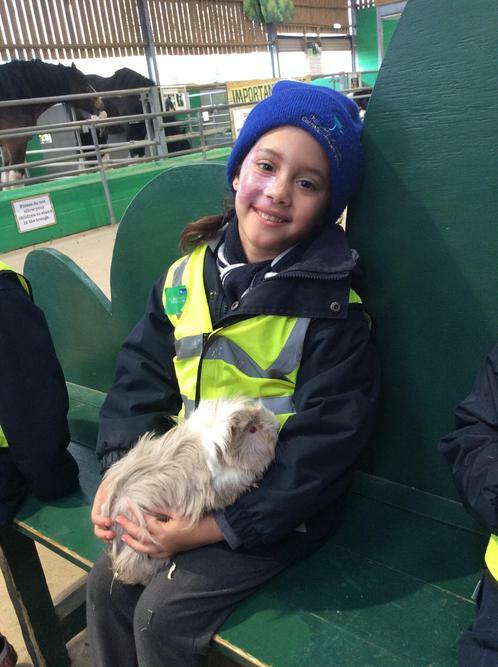 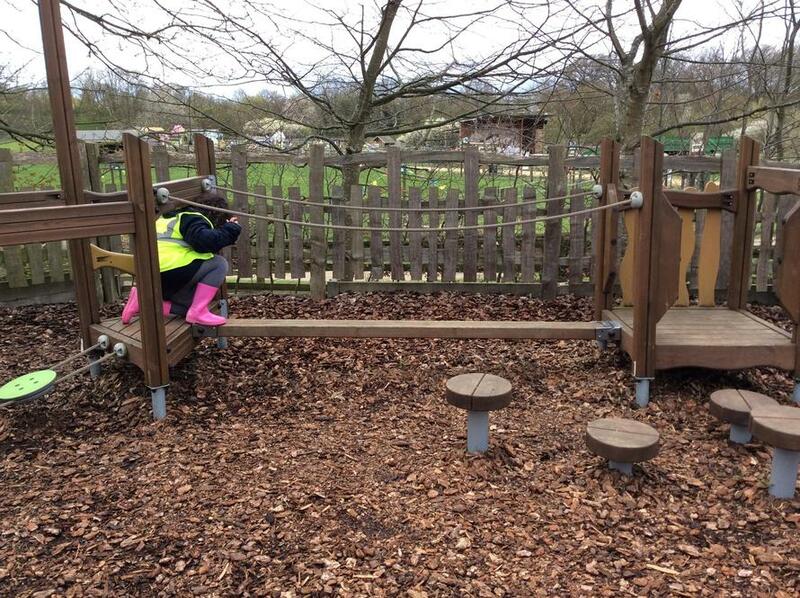 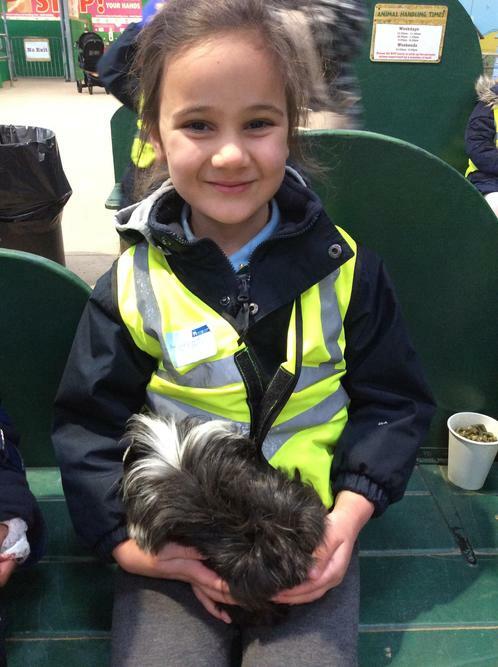 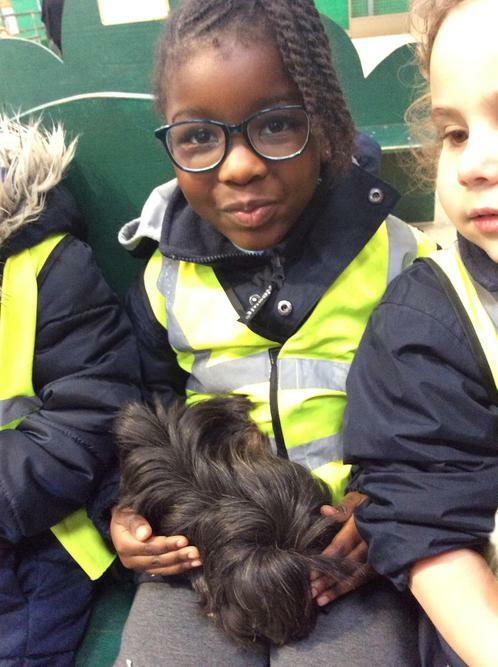 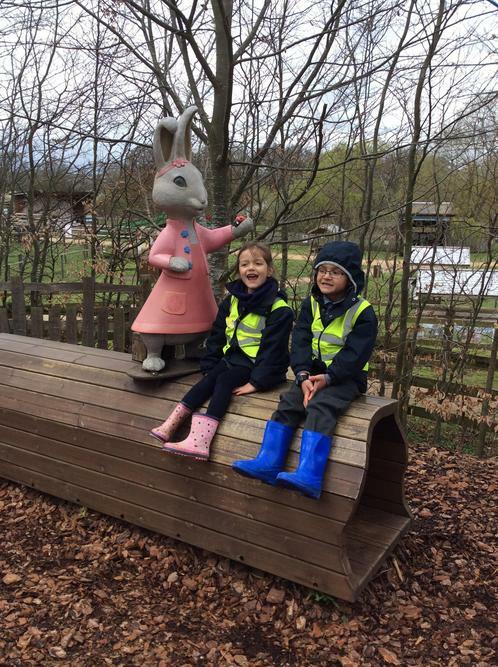 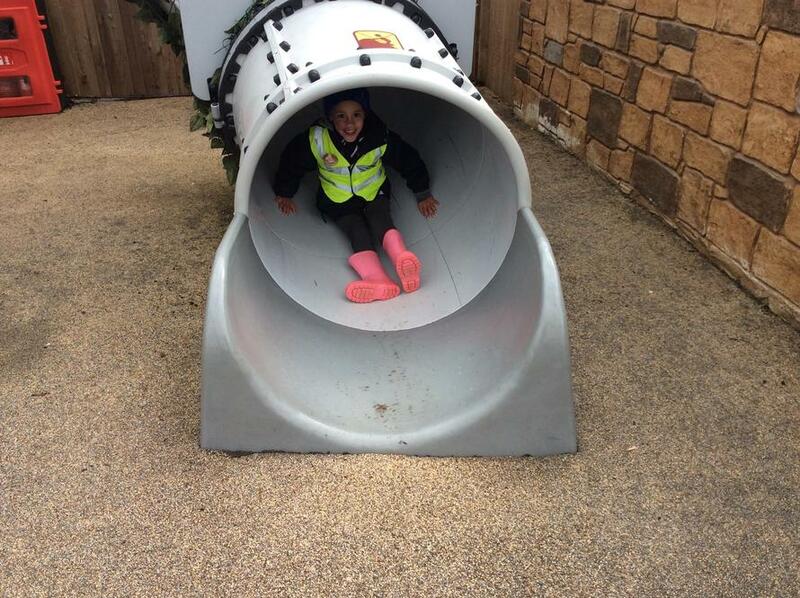 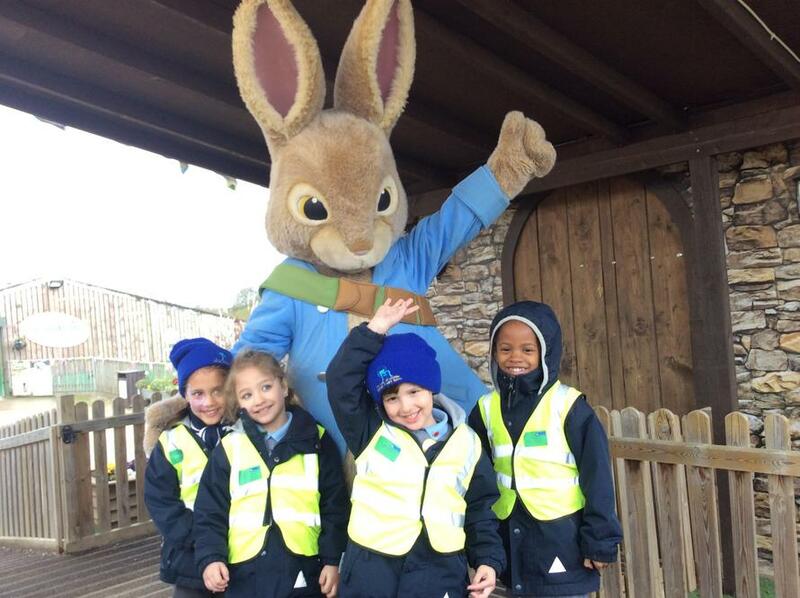 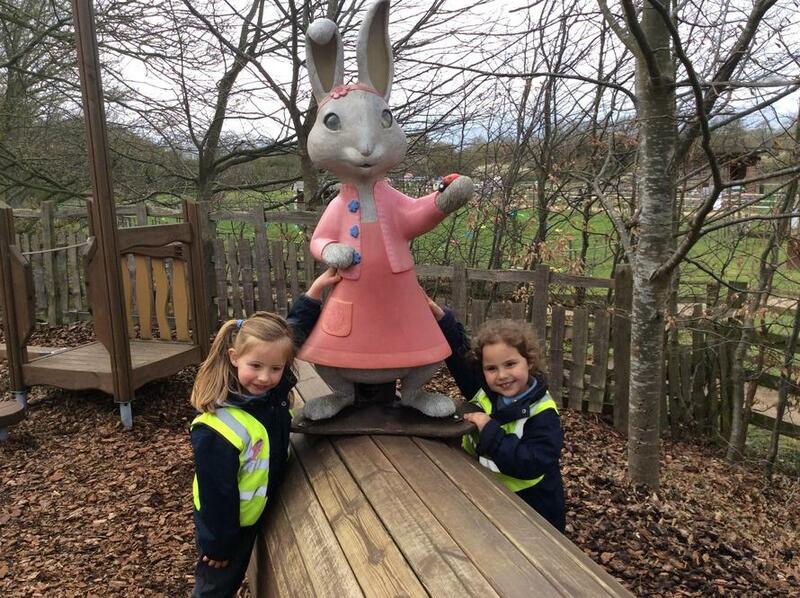 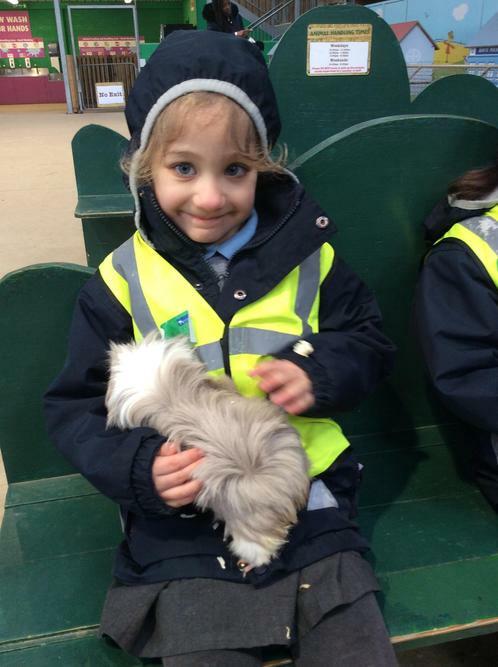 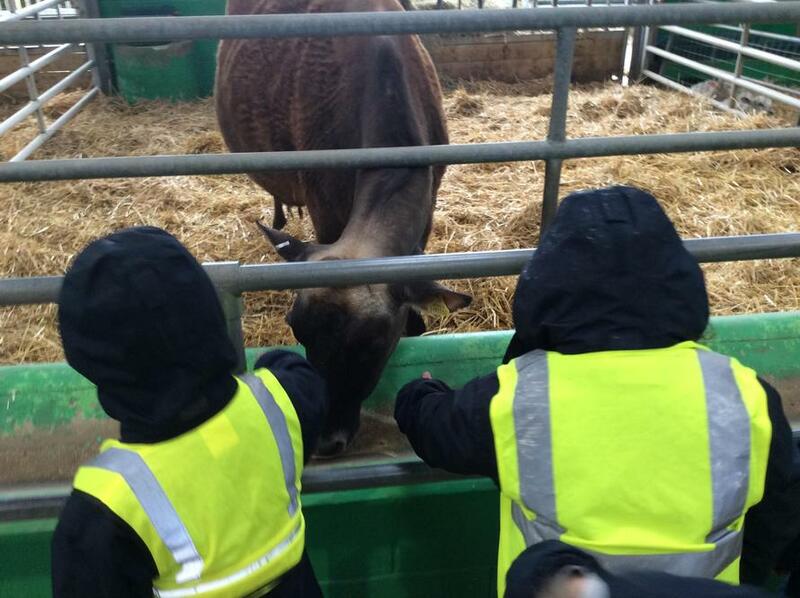 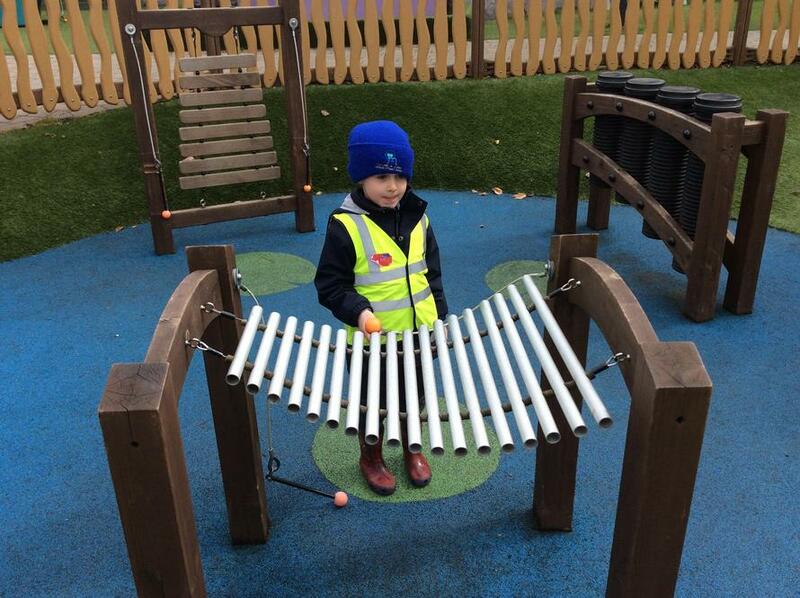 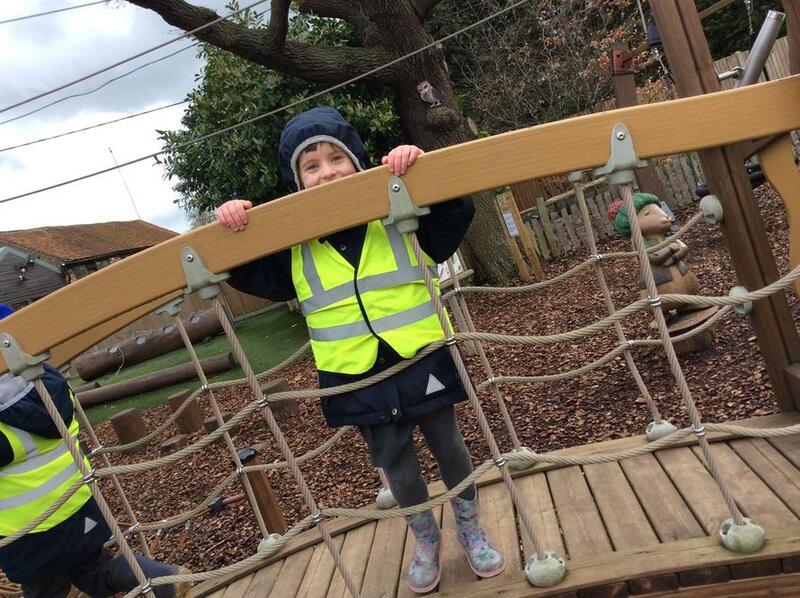 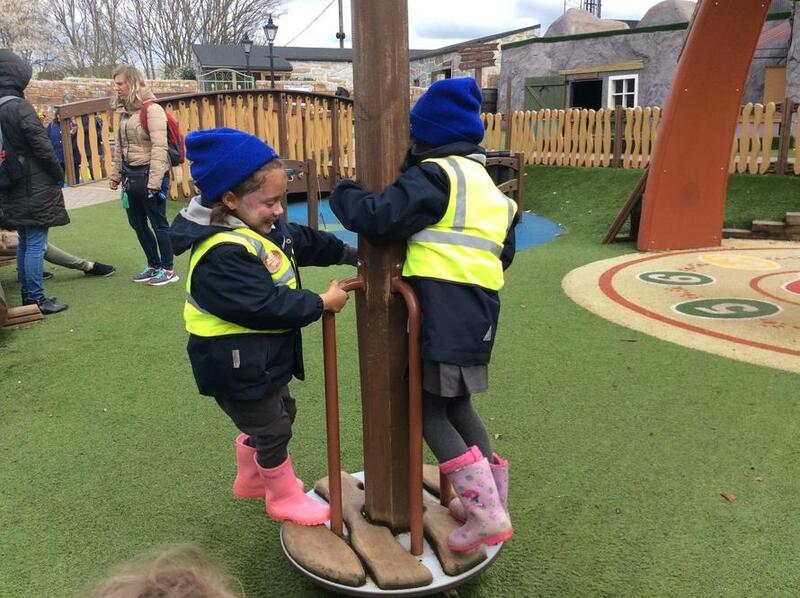 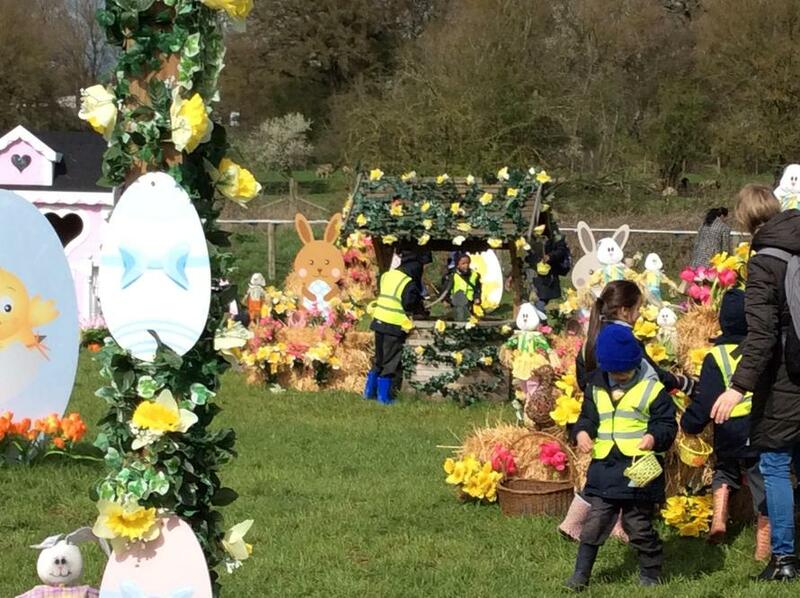 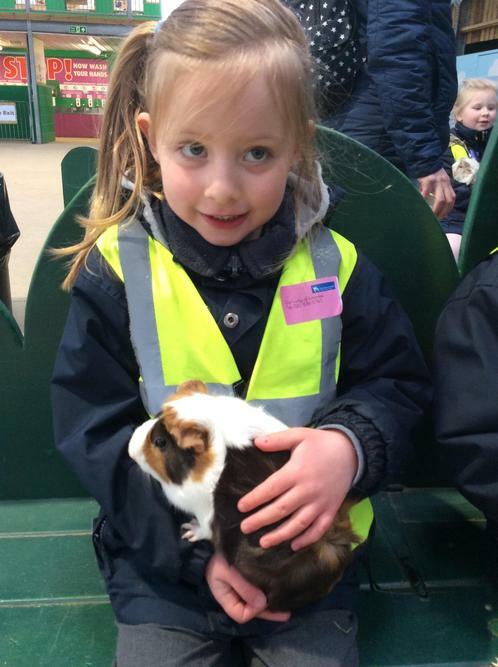 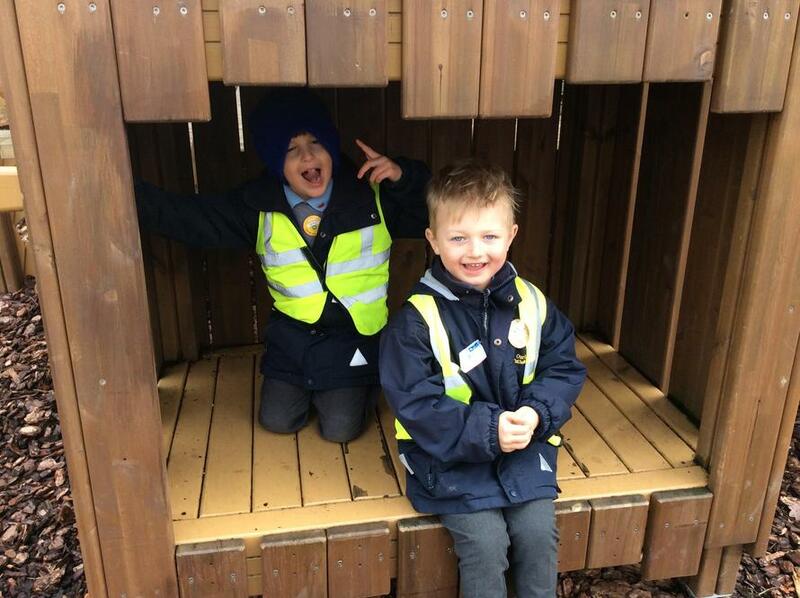 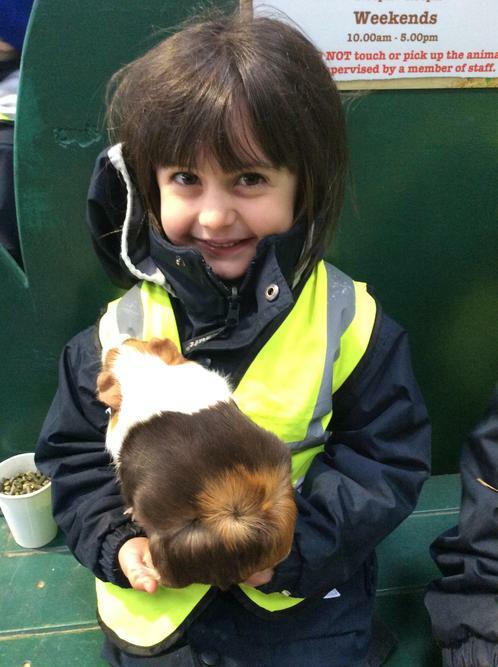 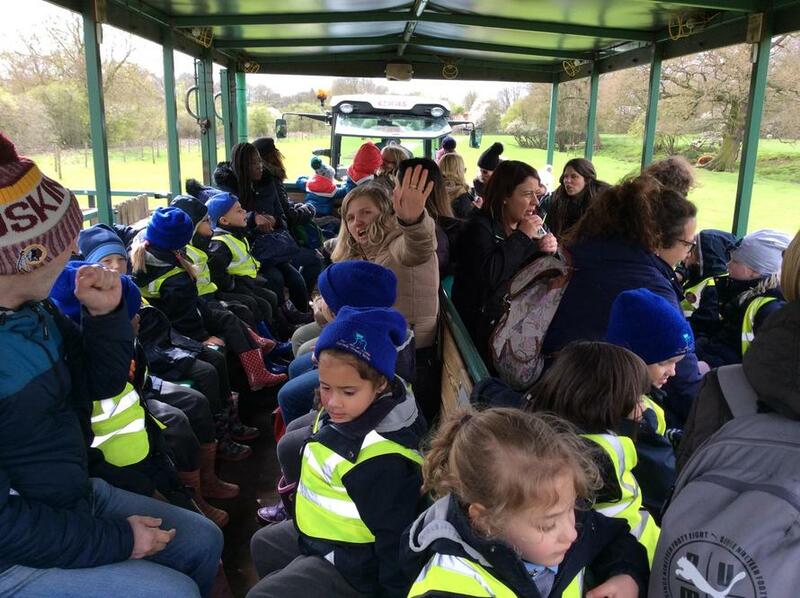 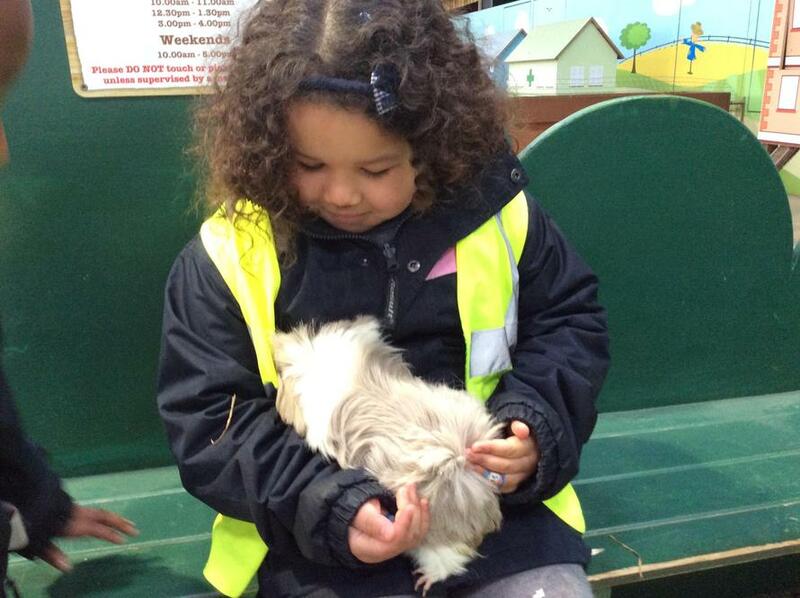 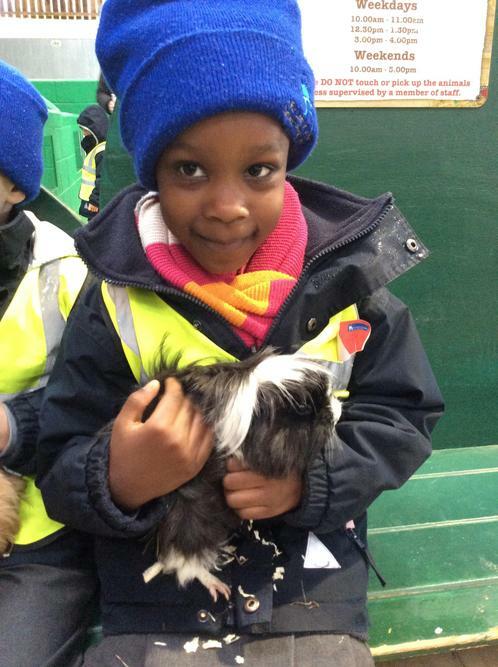 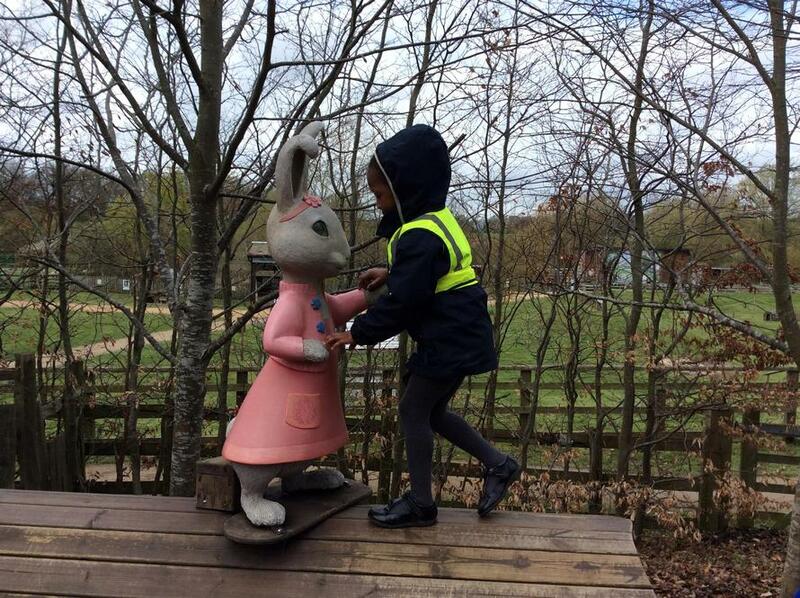 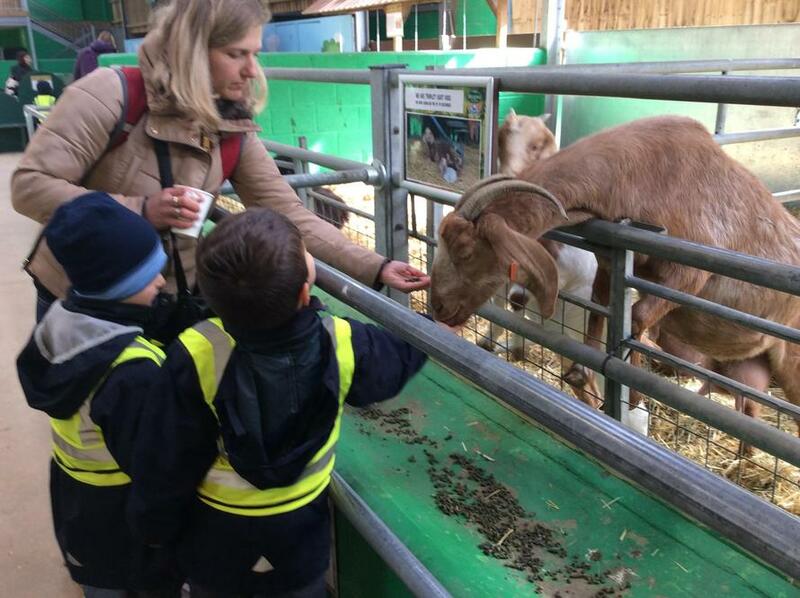 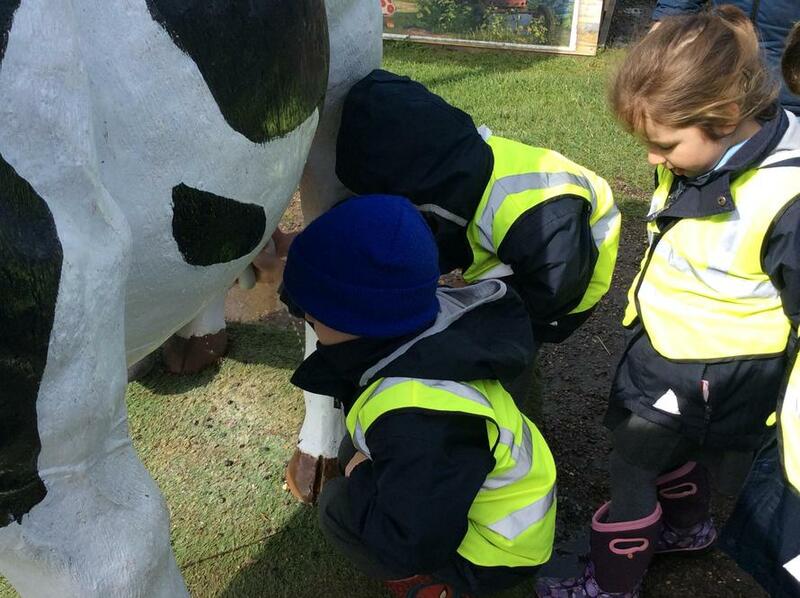 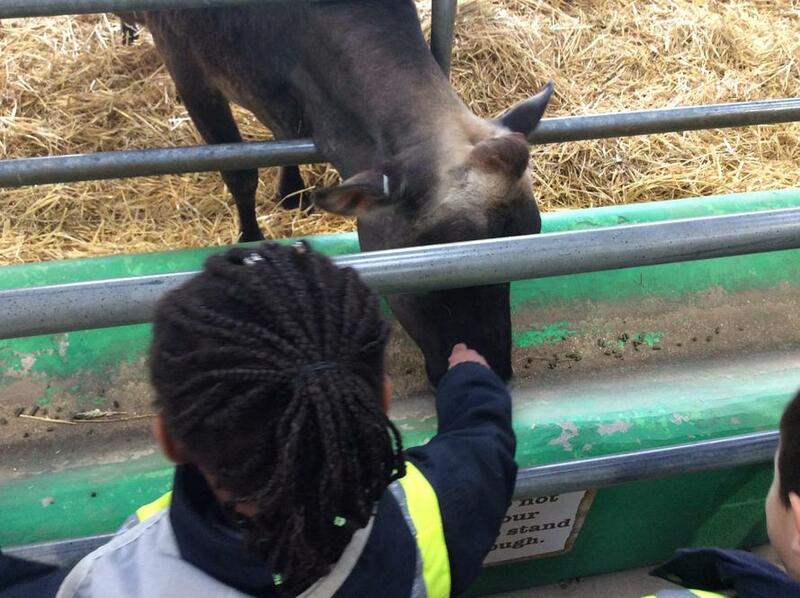 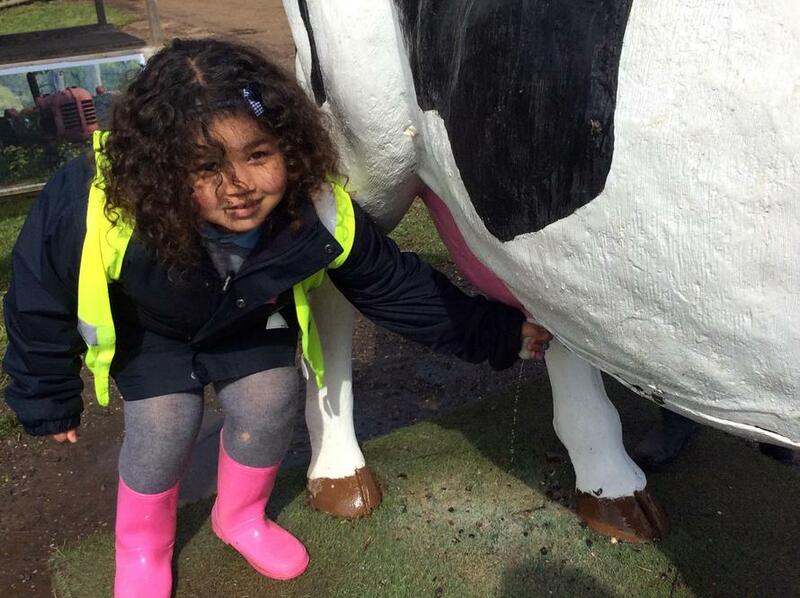 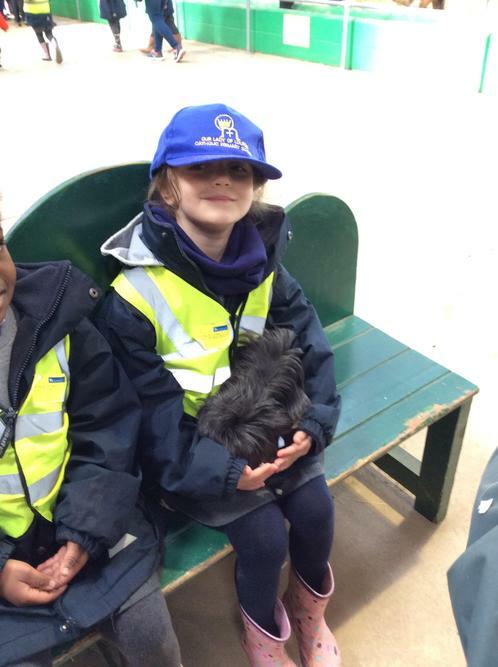 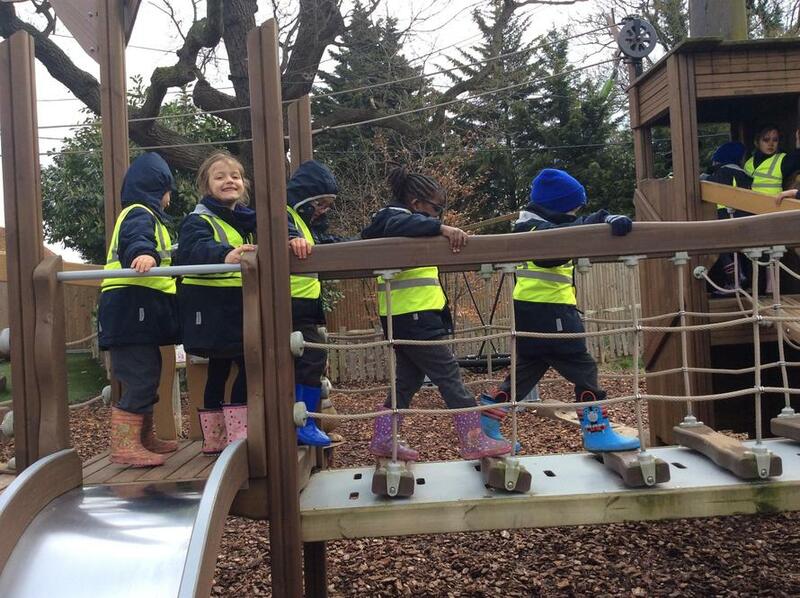 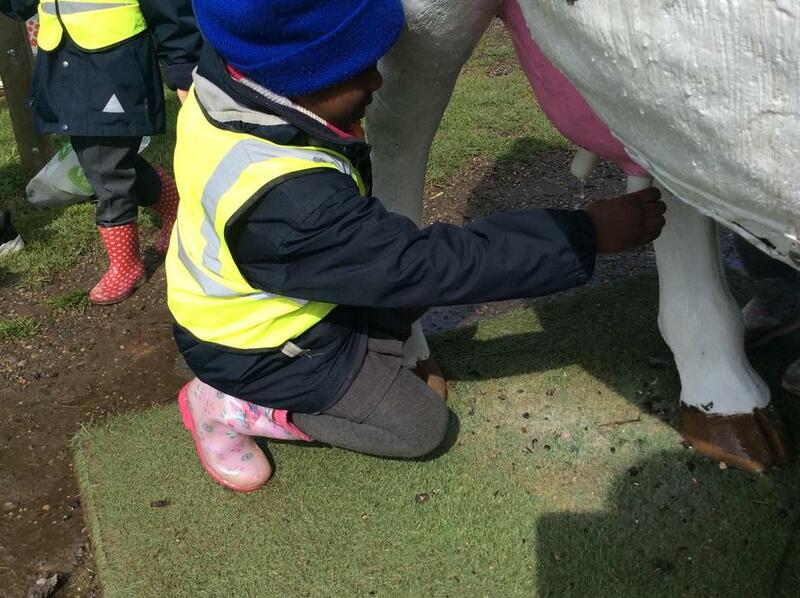 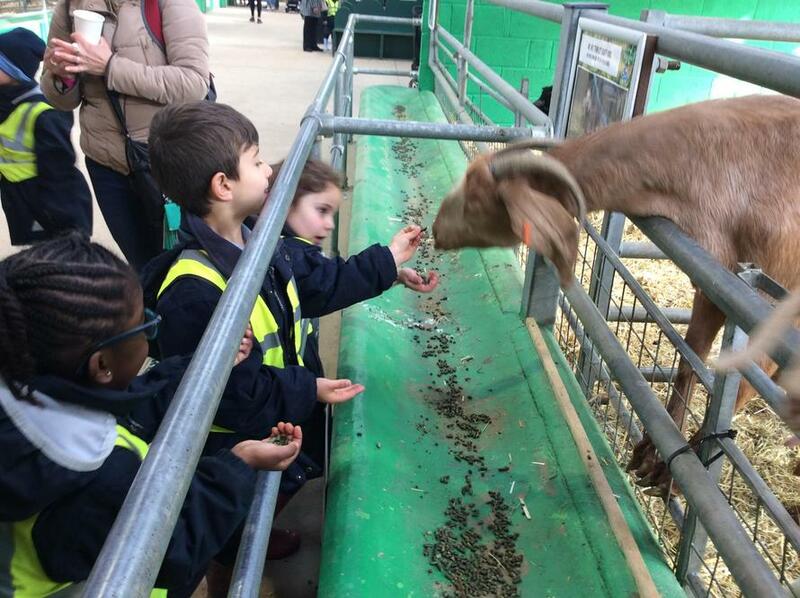 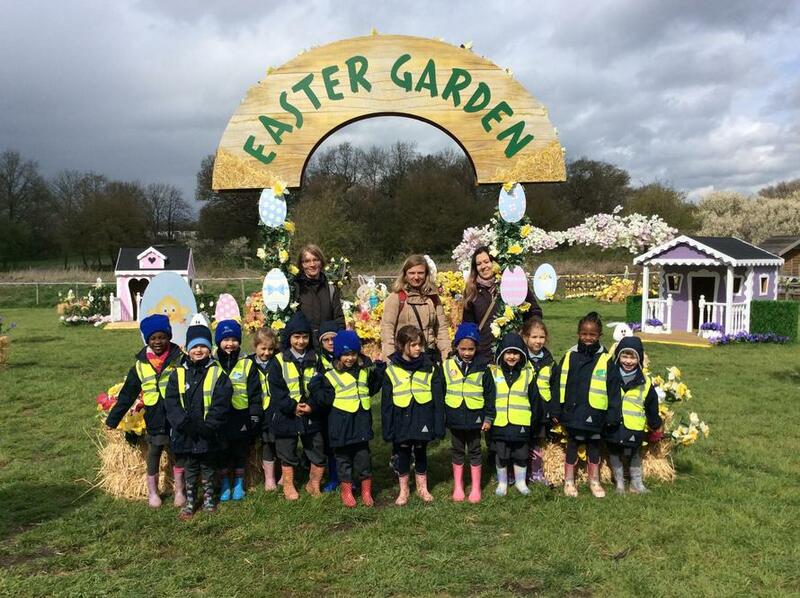 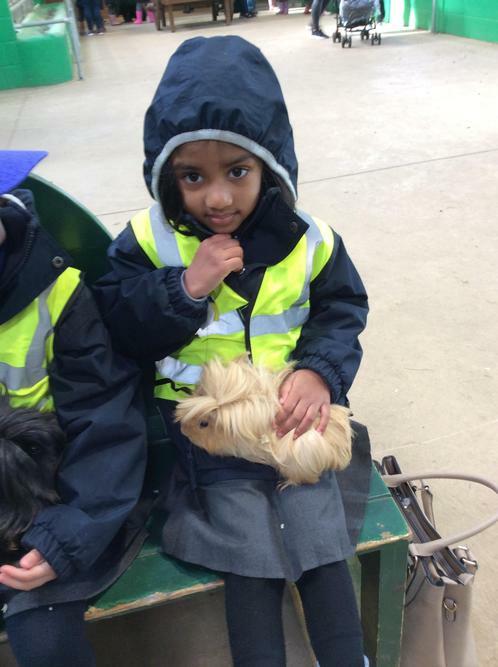 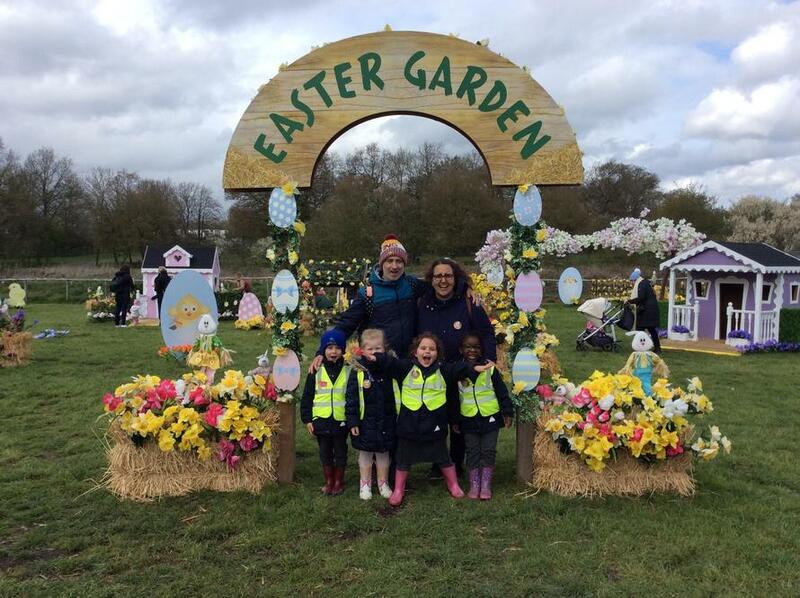 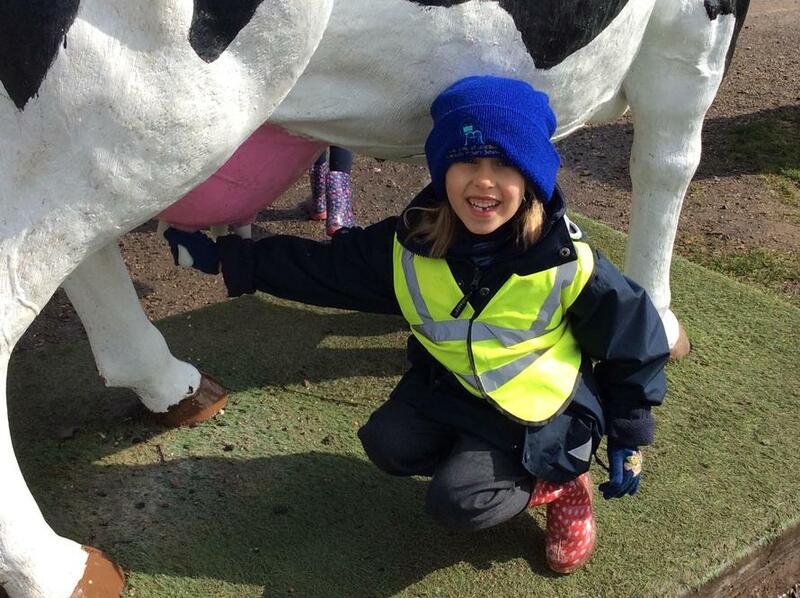 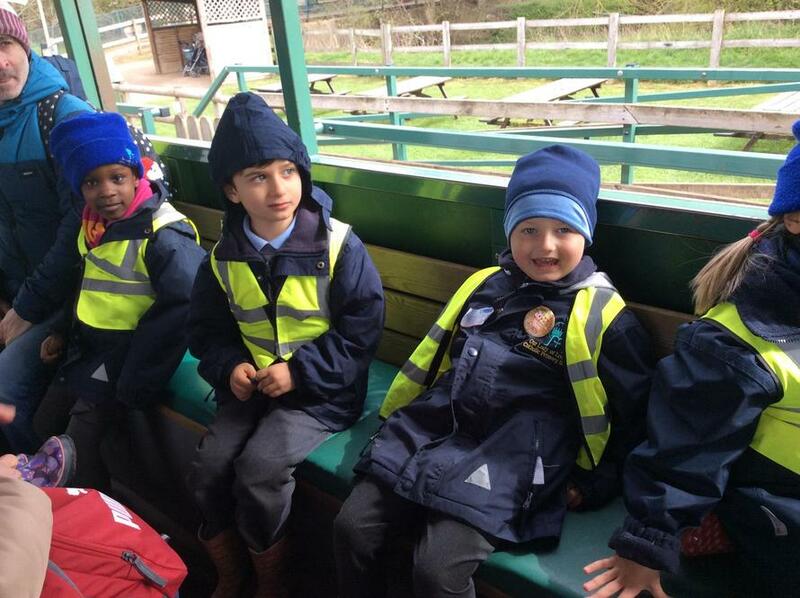 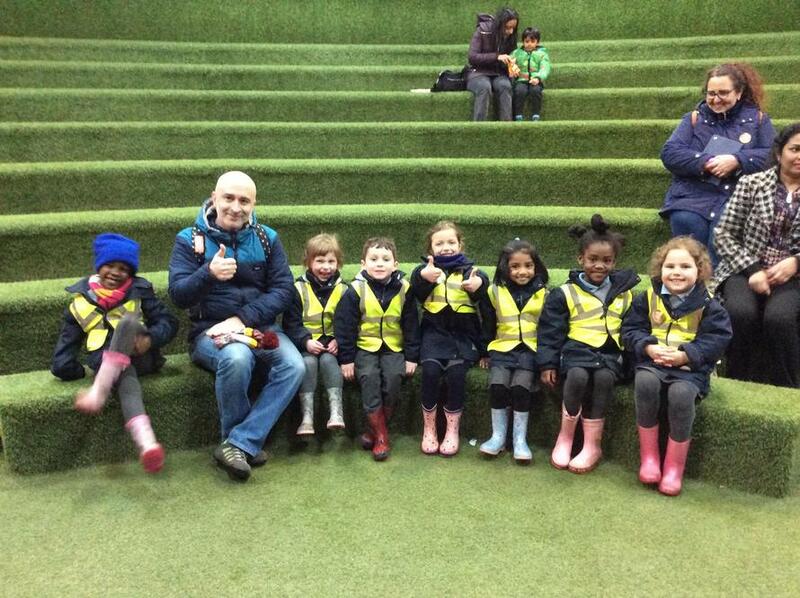 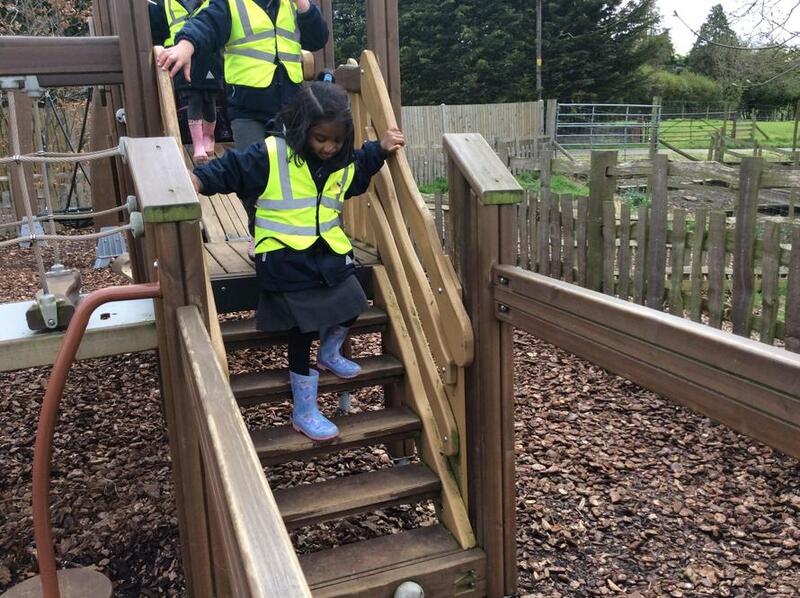 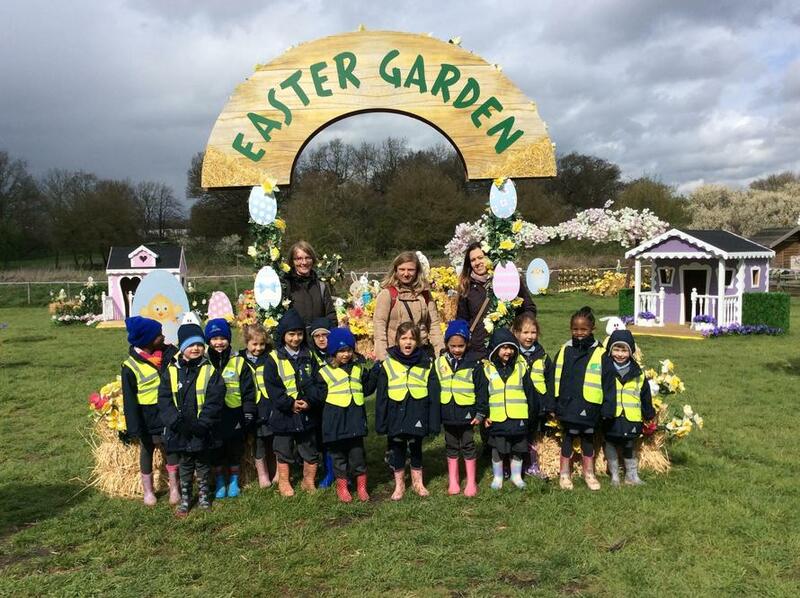 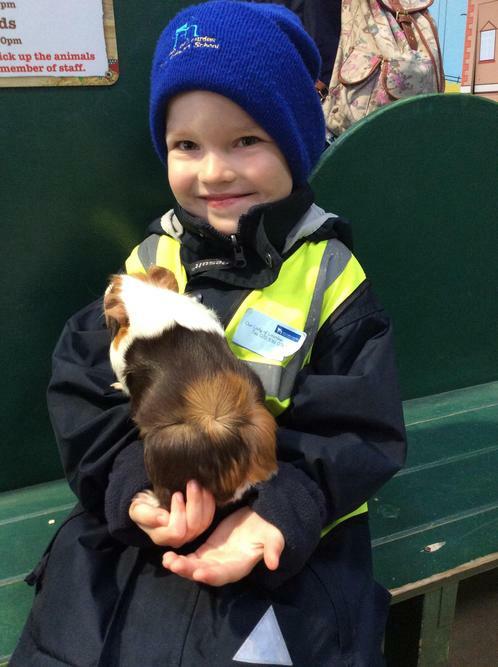 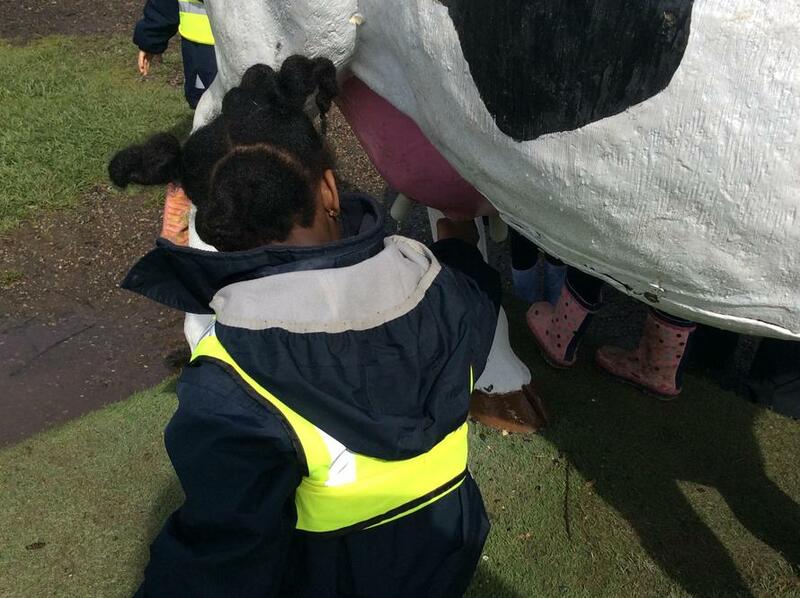 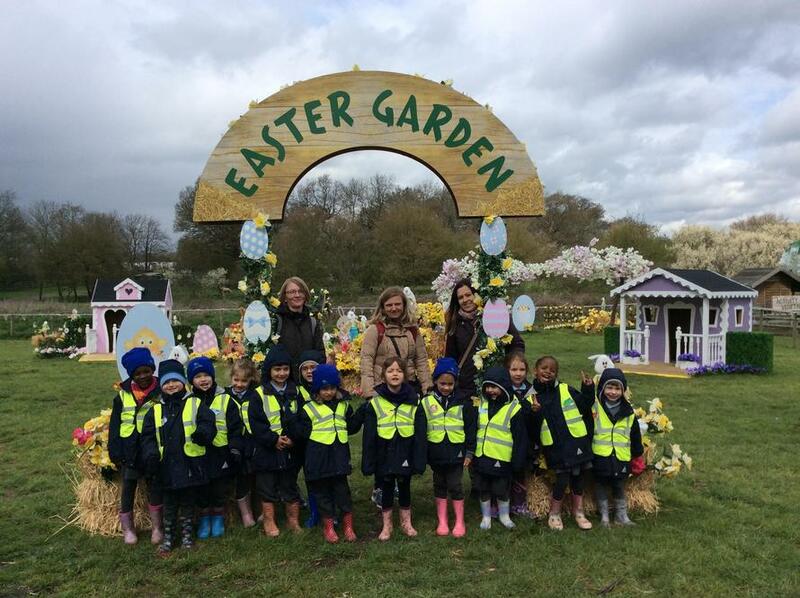 Reception Class had a wonderful time at Willows Farm - despite the weather! 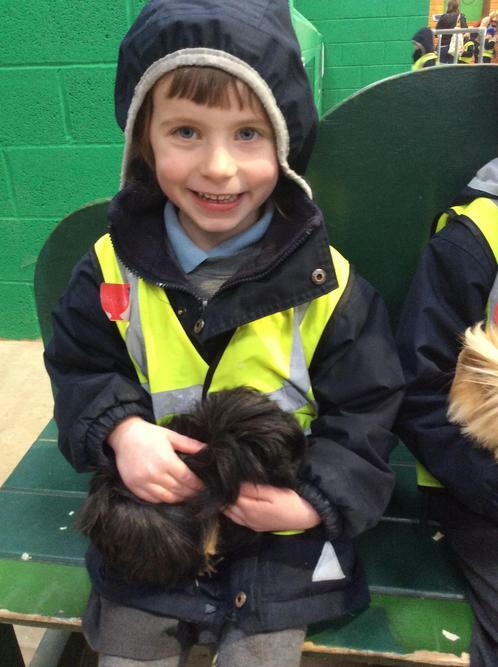 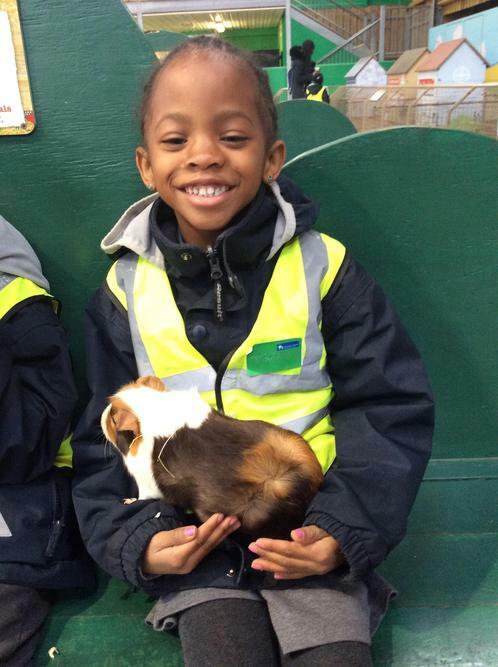 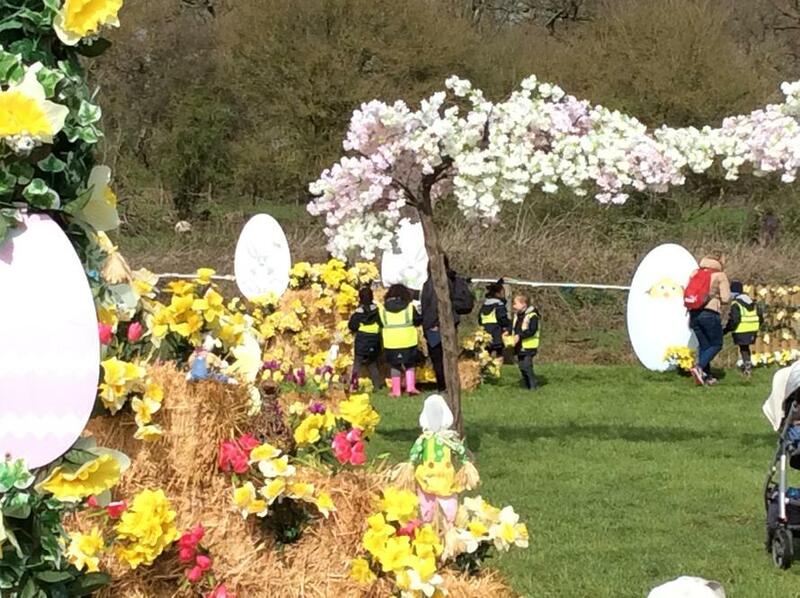 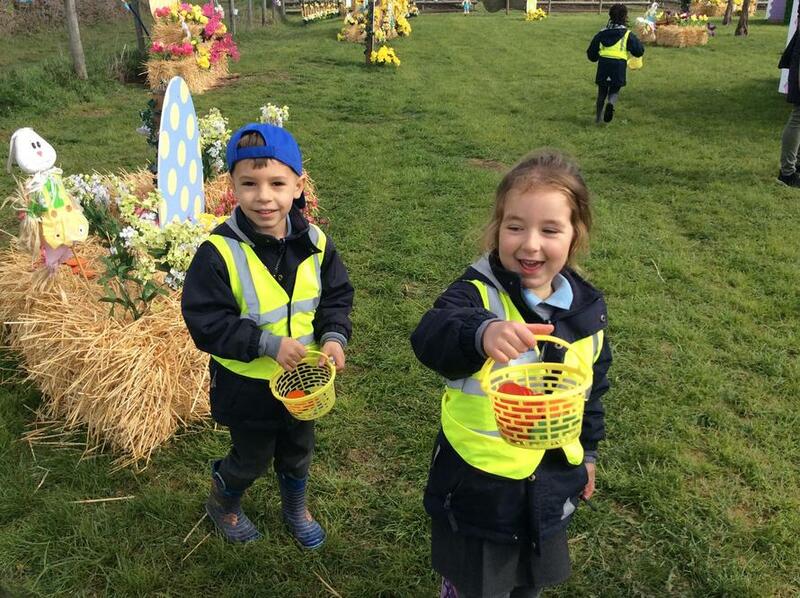 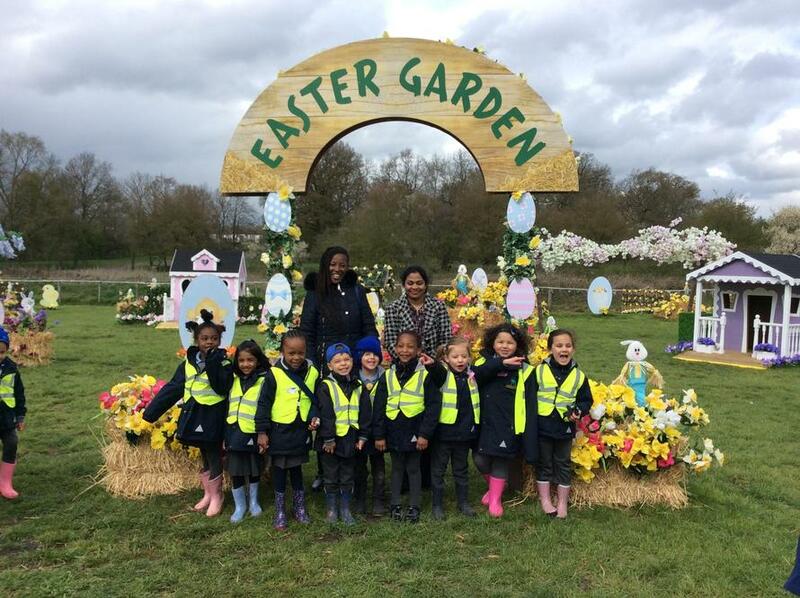 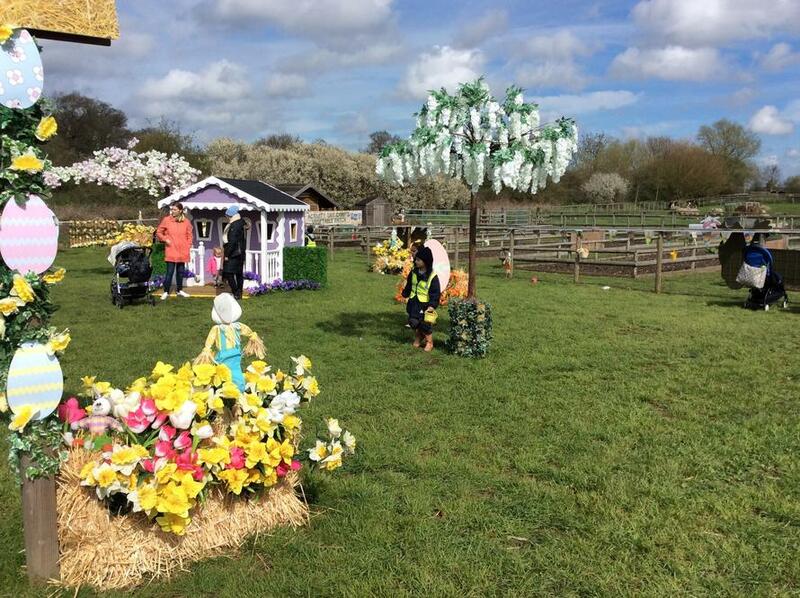 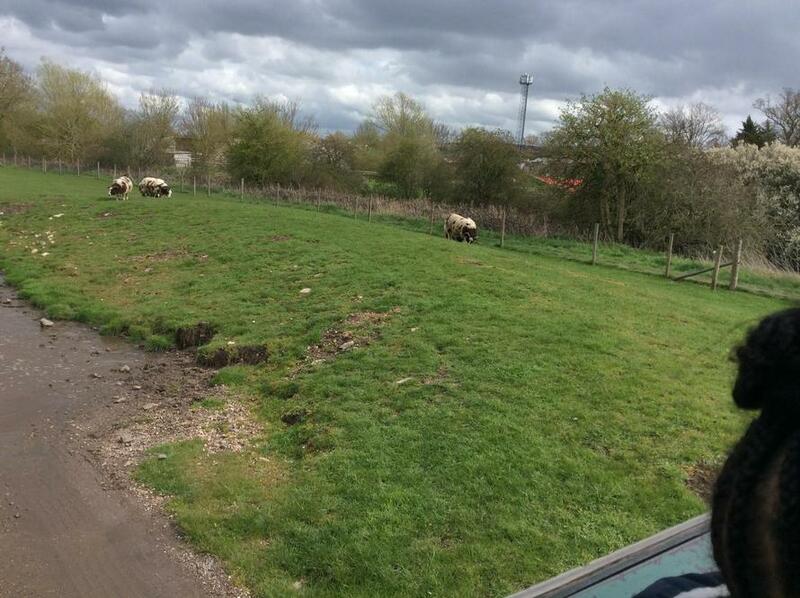 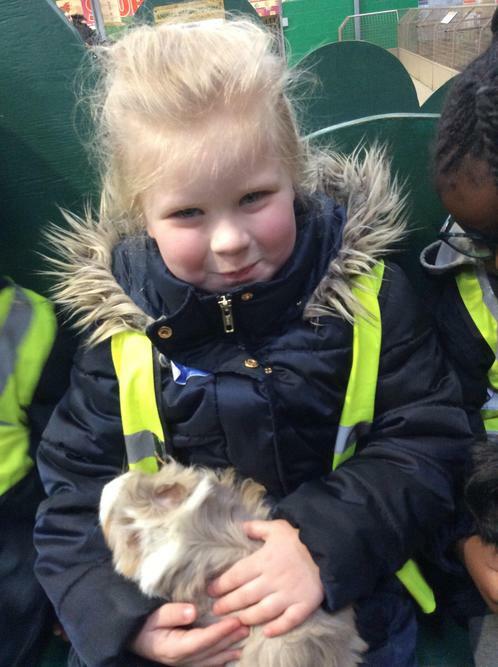 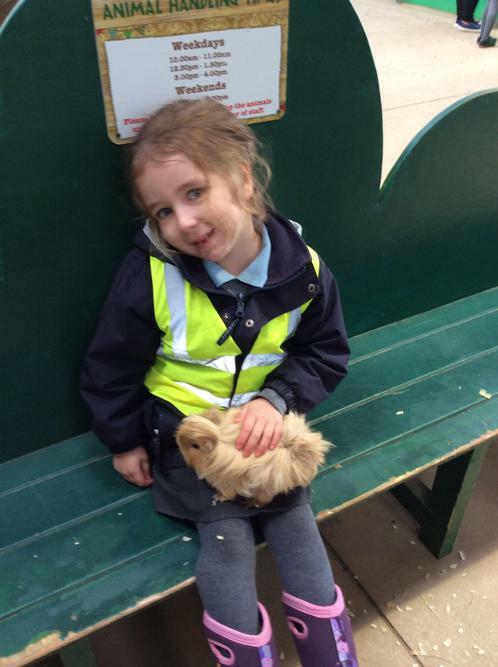 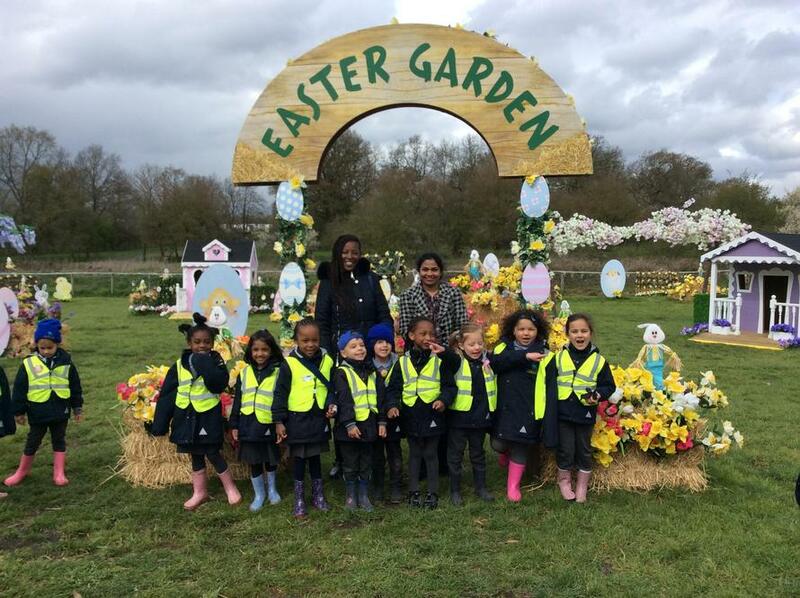 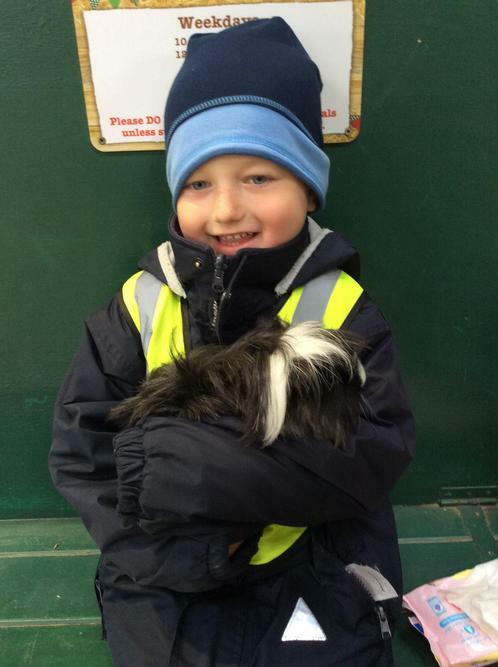 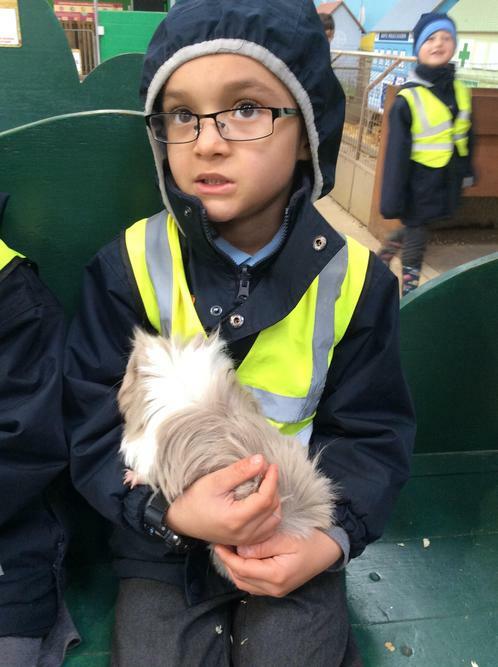 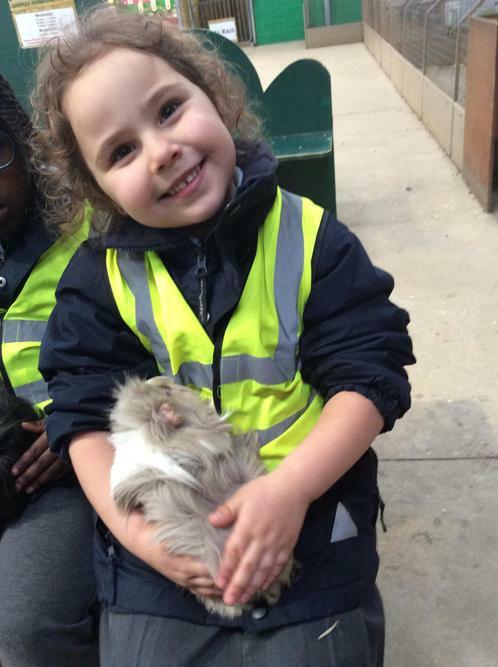 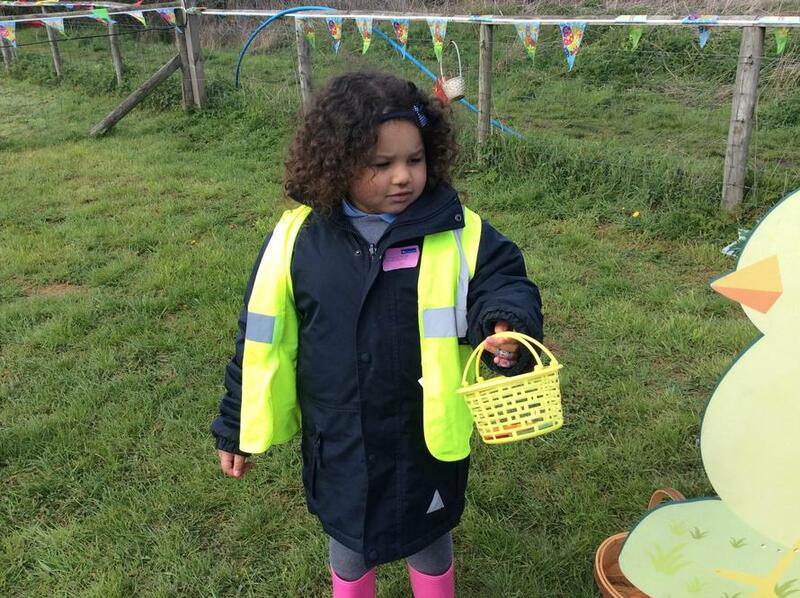 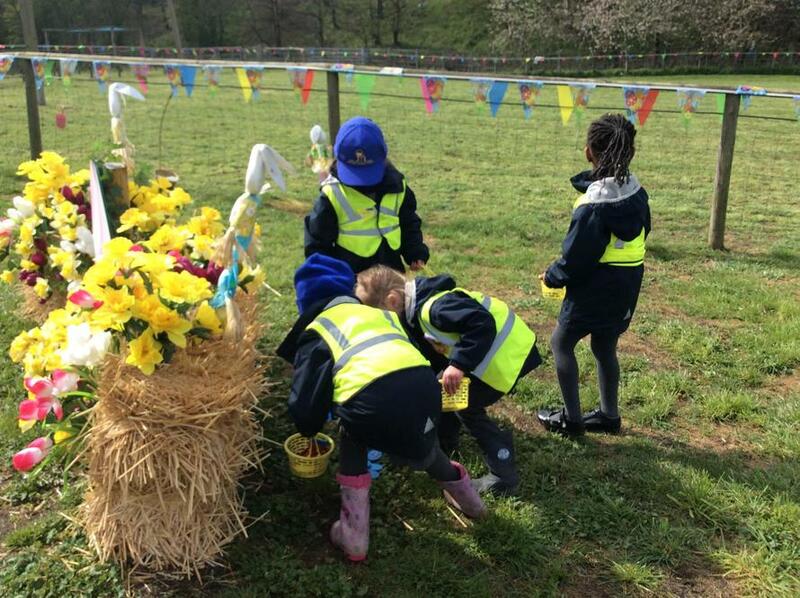 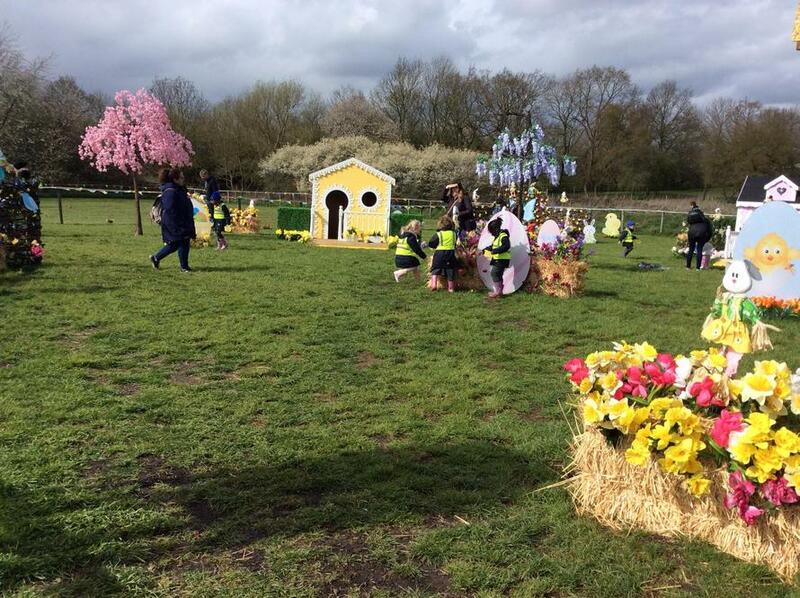 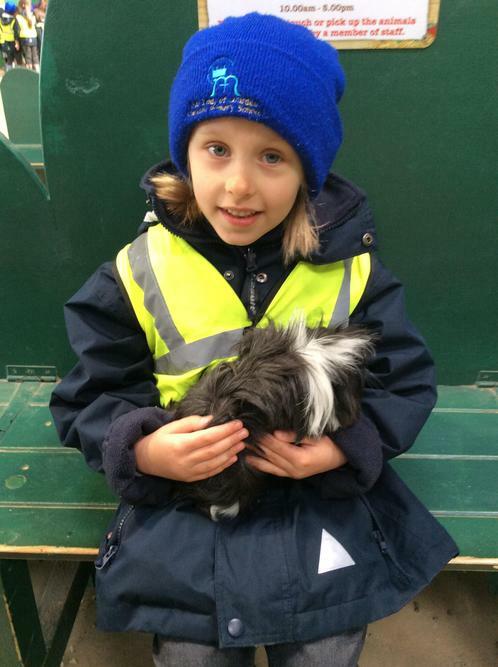 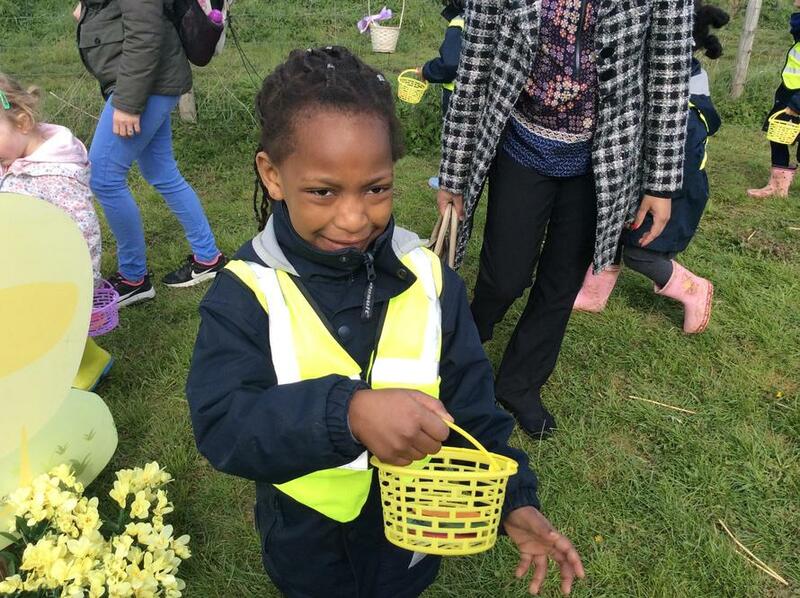 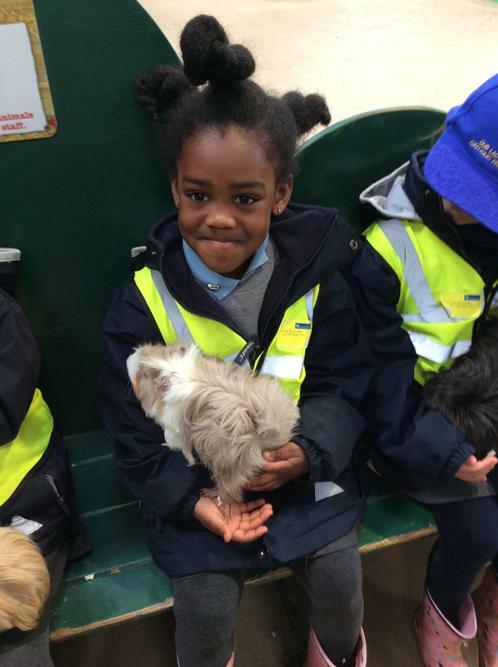 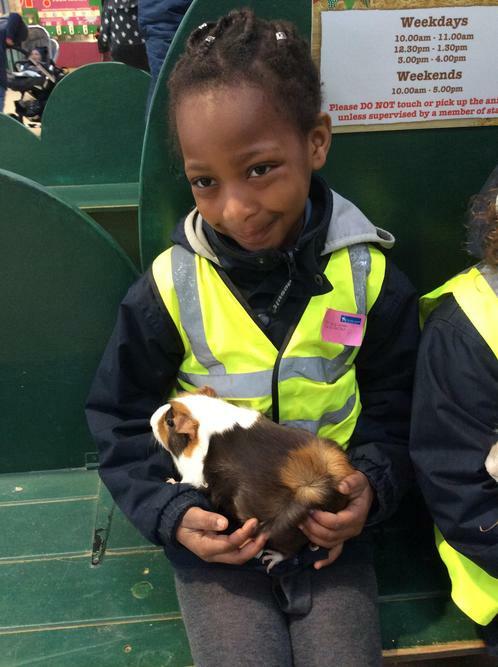 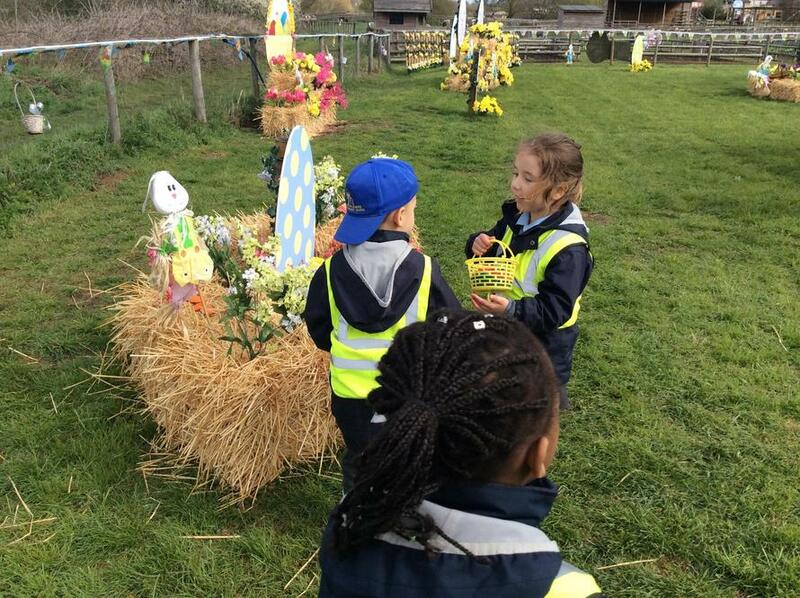 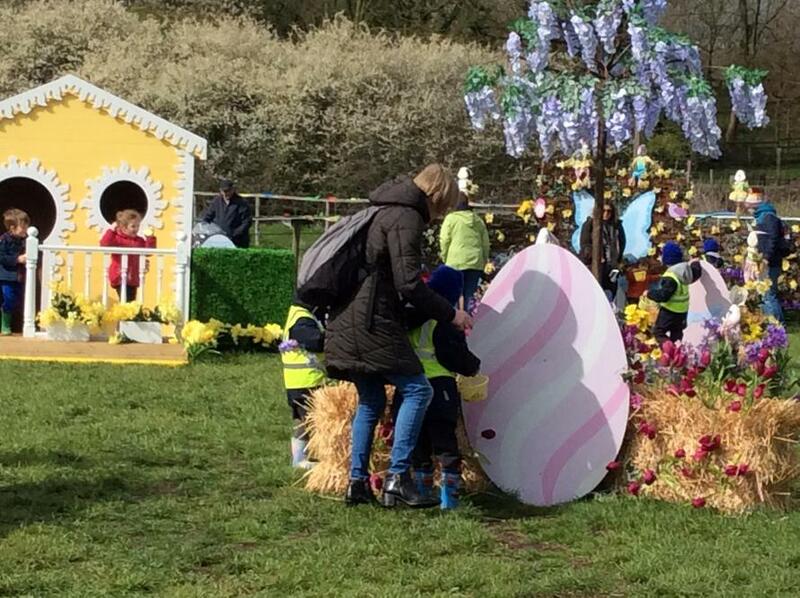 We fed some animals in the farm yard, watch a pig race and had fun on an Easter Egg Hunt! 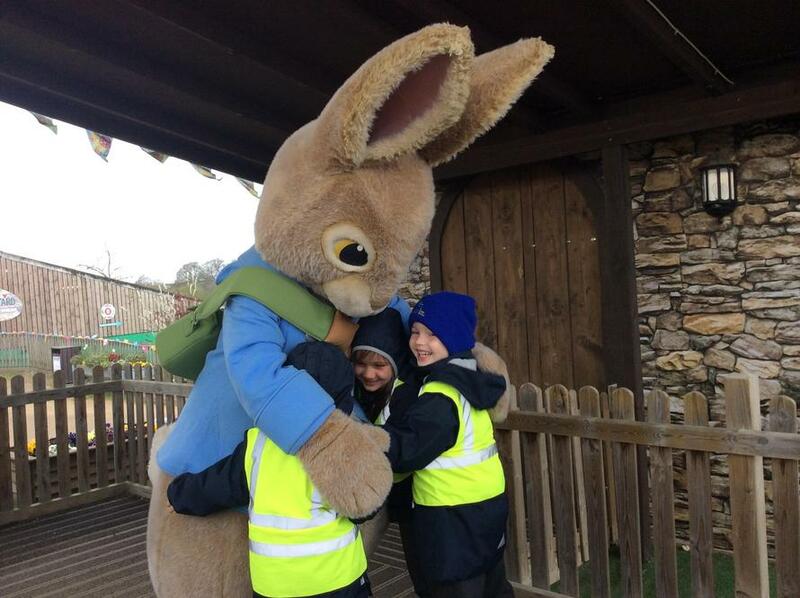 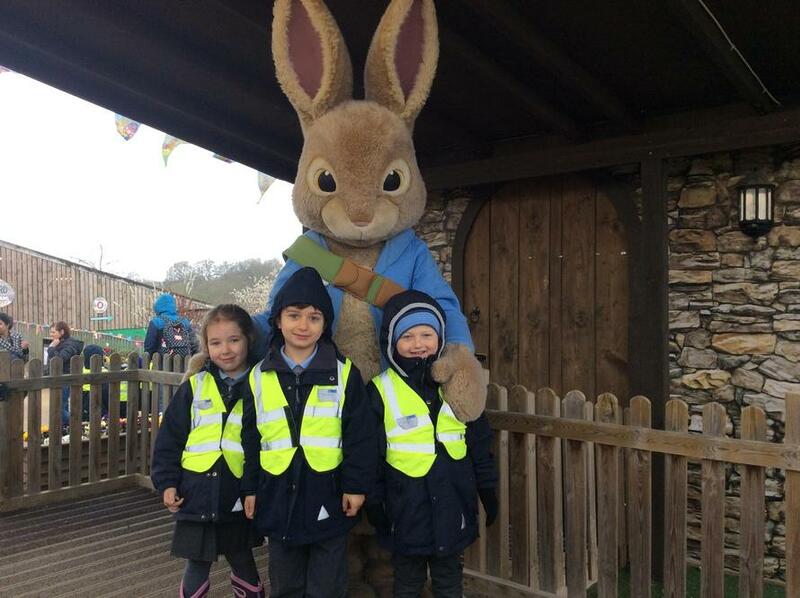 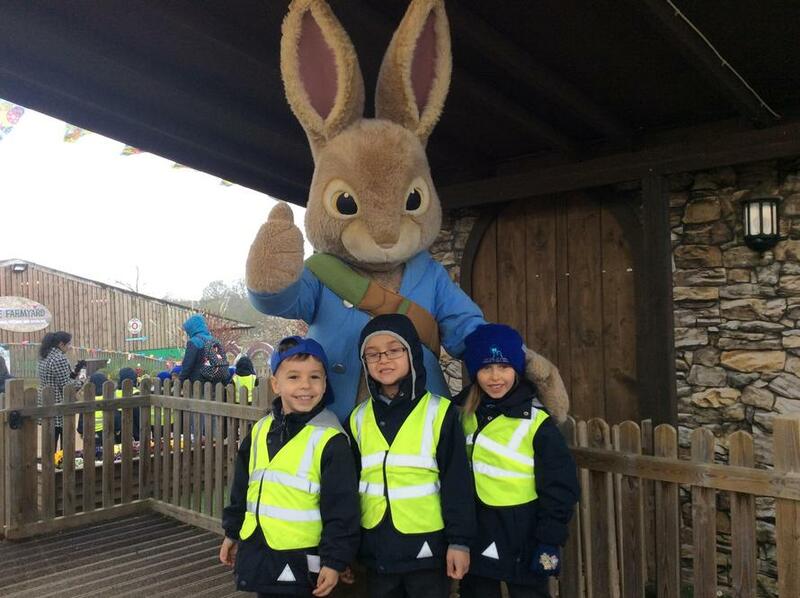 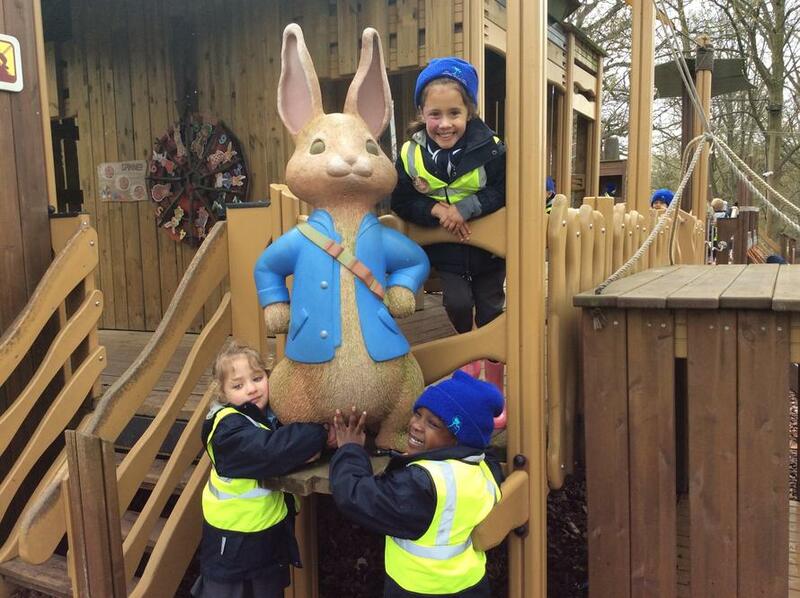 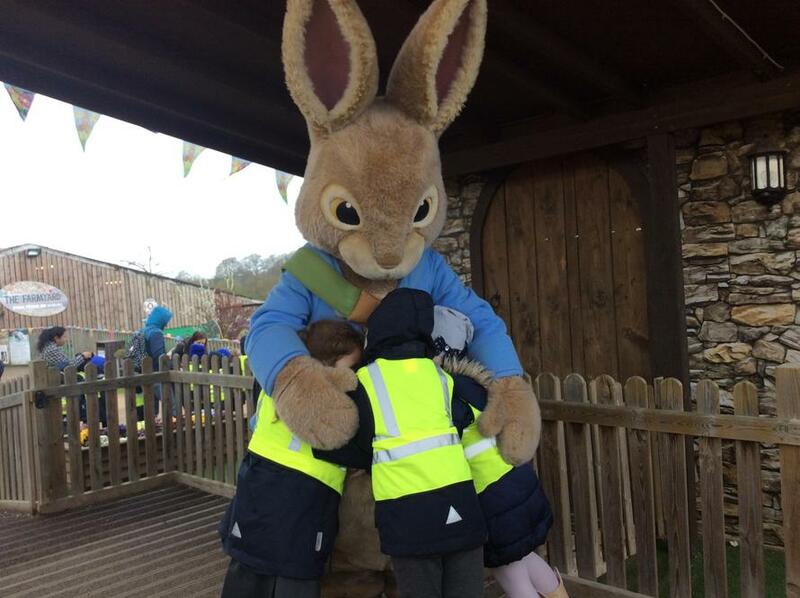 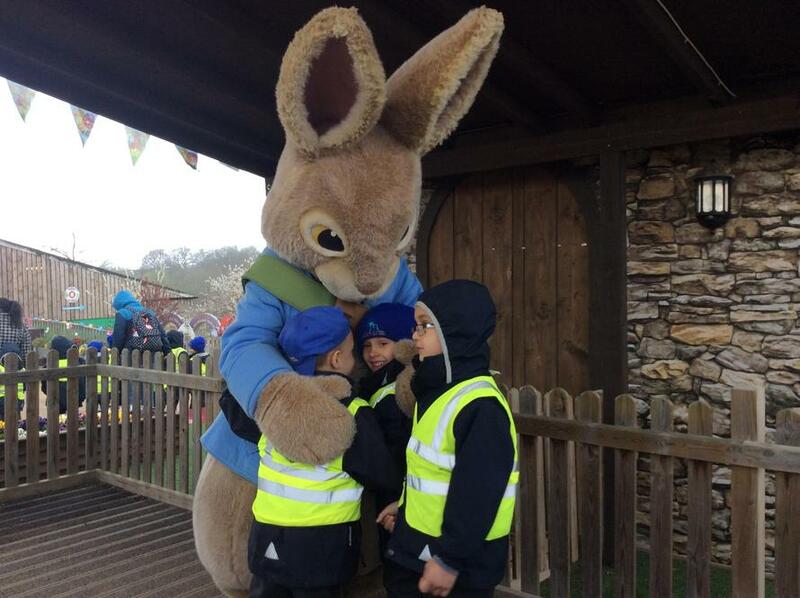 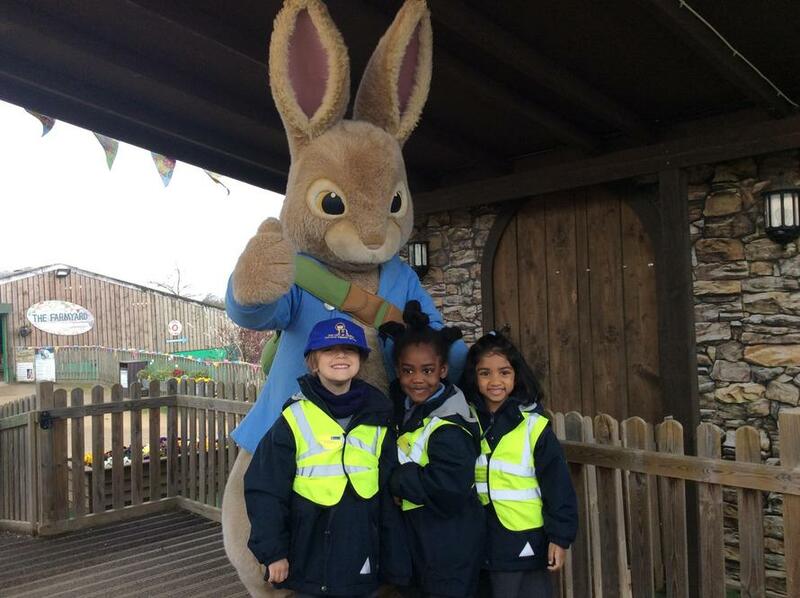 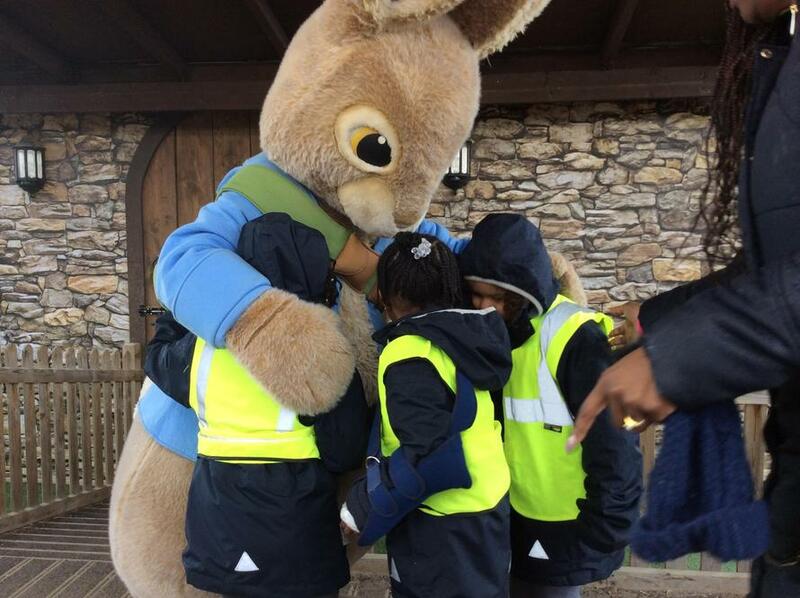 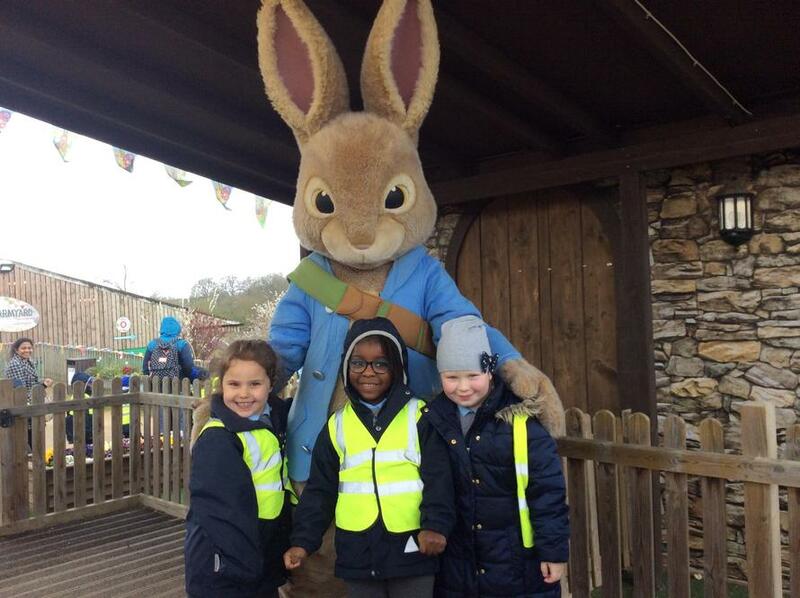 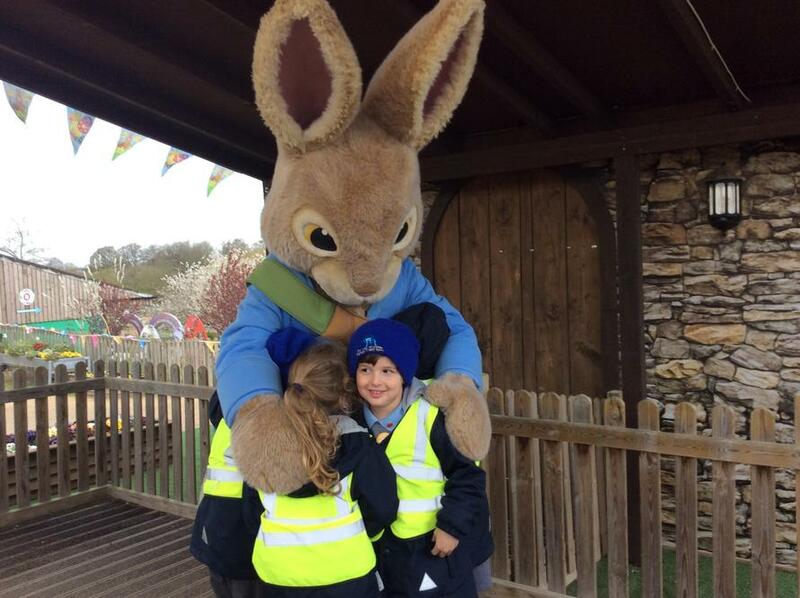 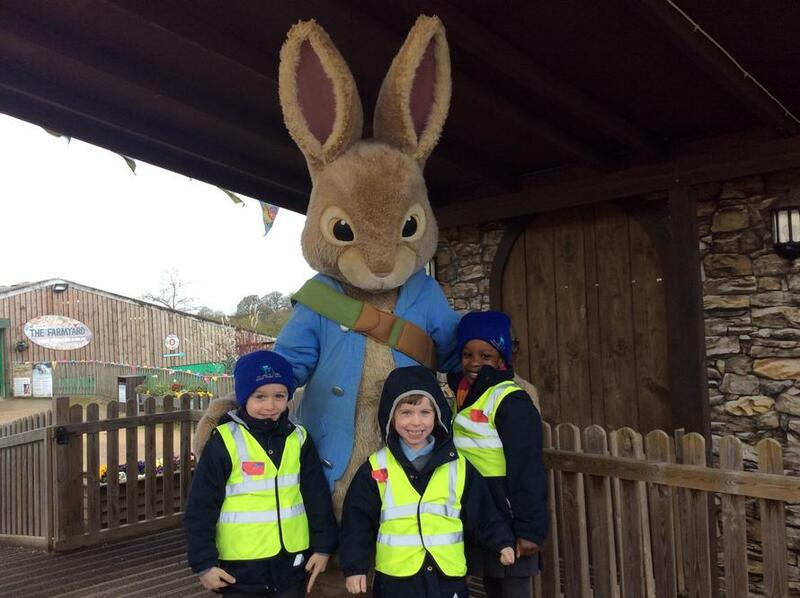 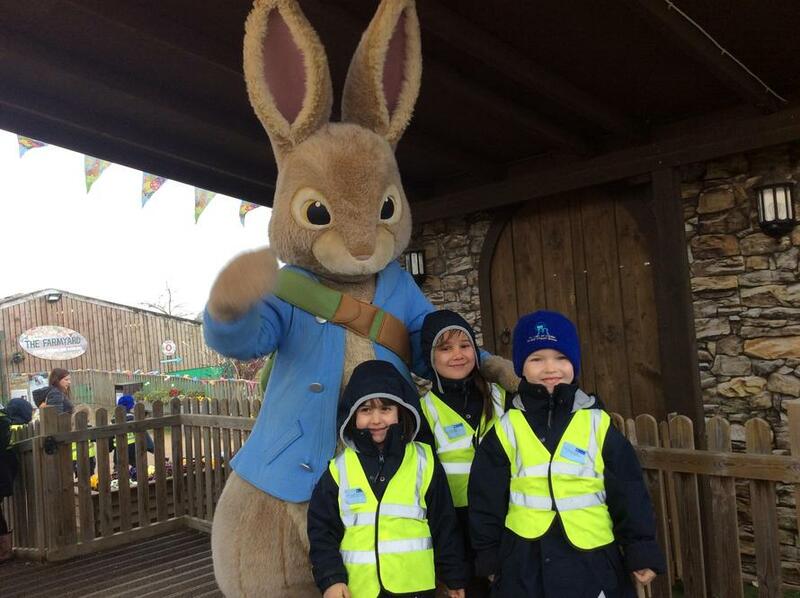 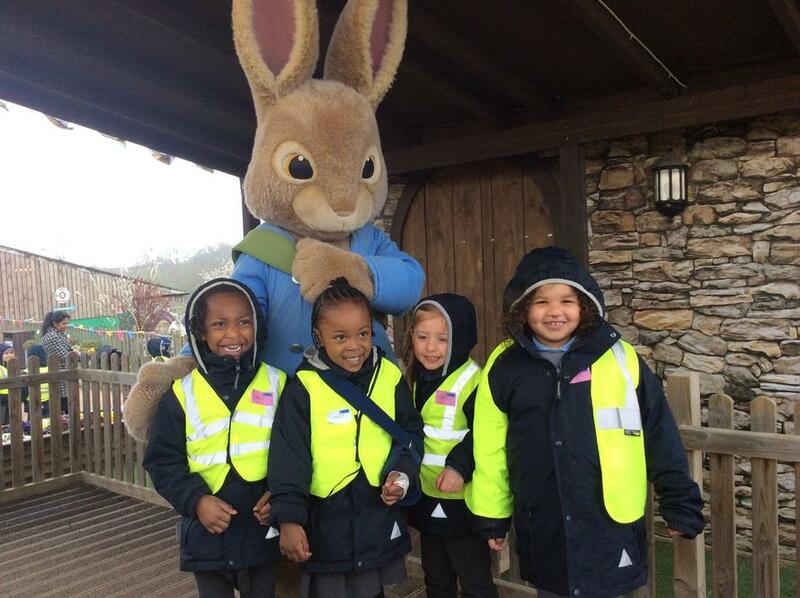 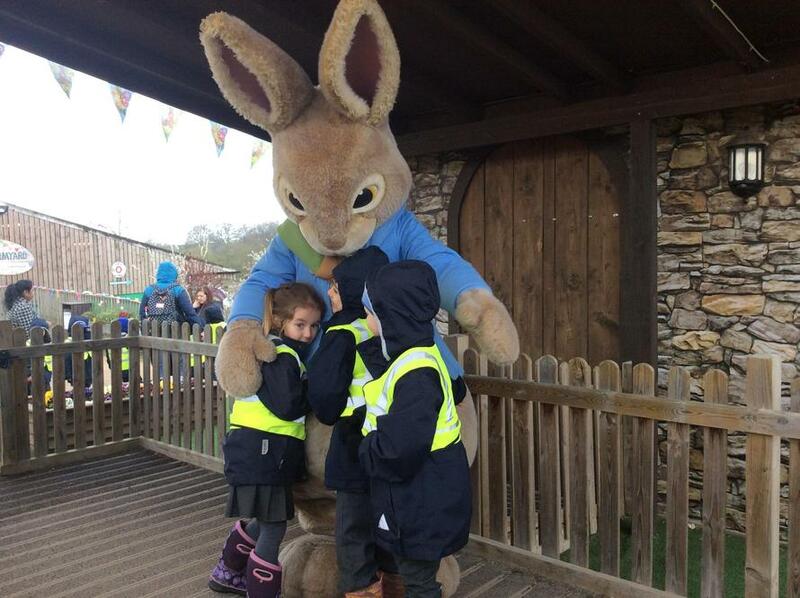 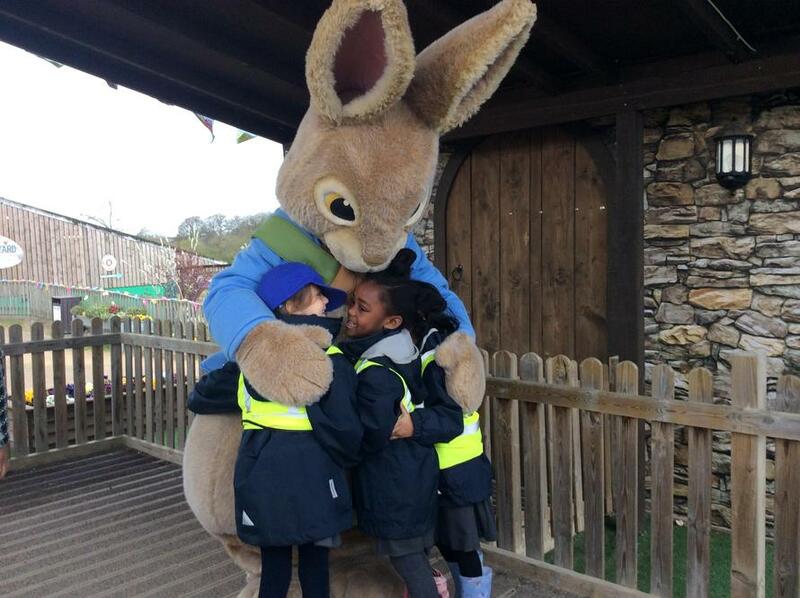 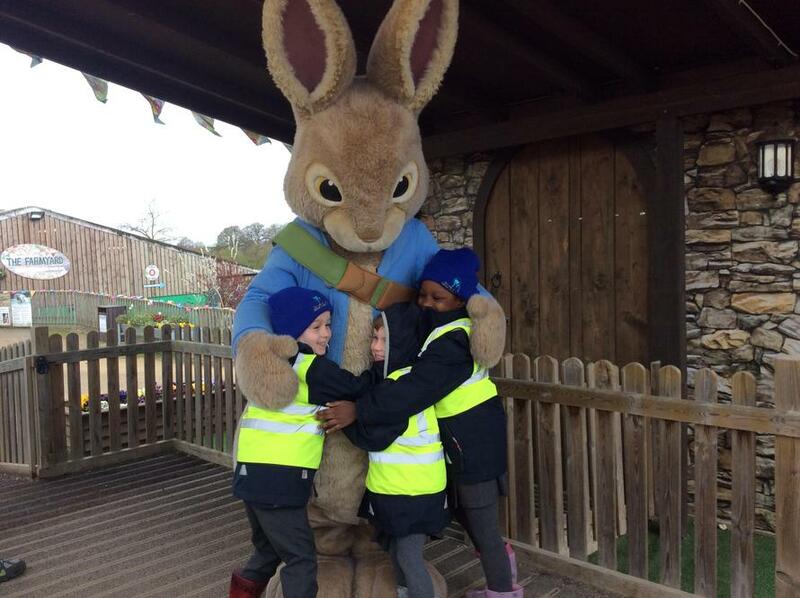 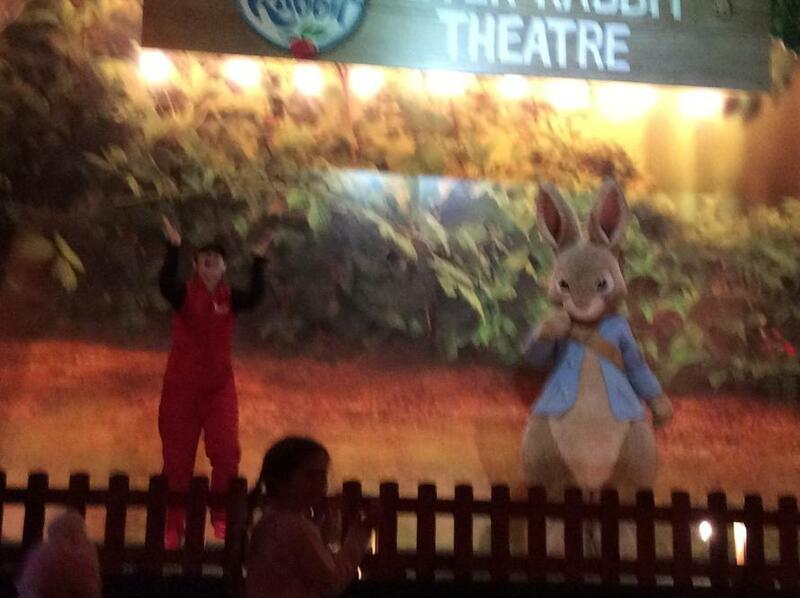 We even got to meet Peter Rabbit!